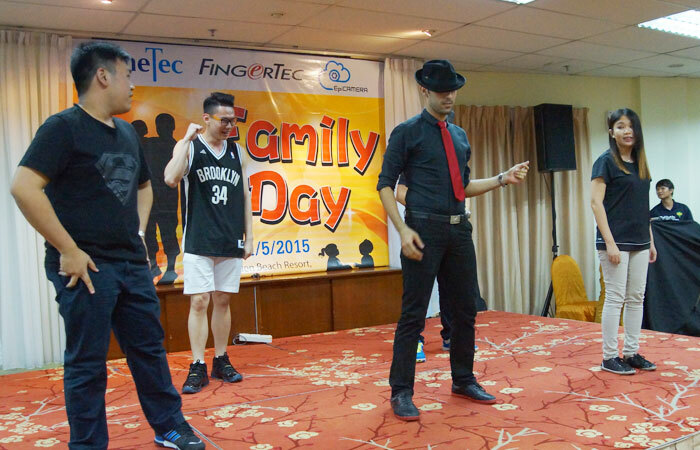 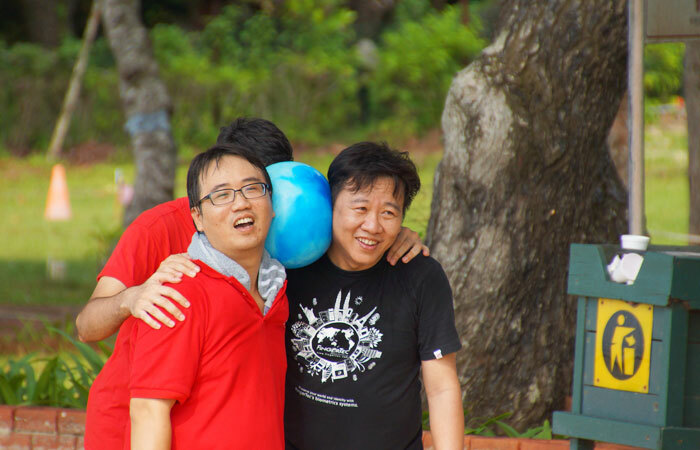 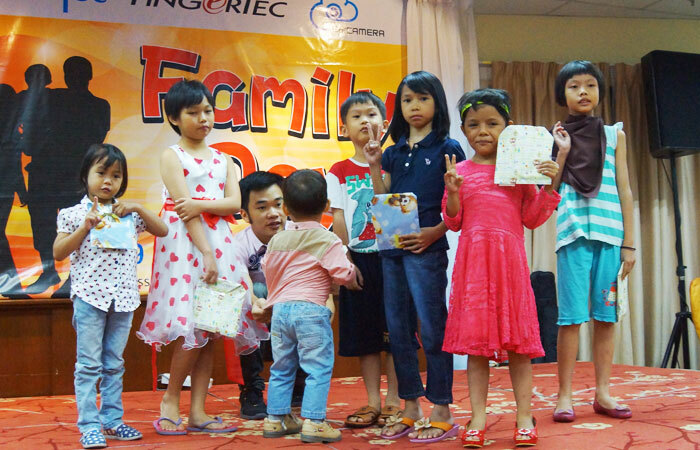 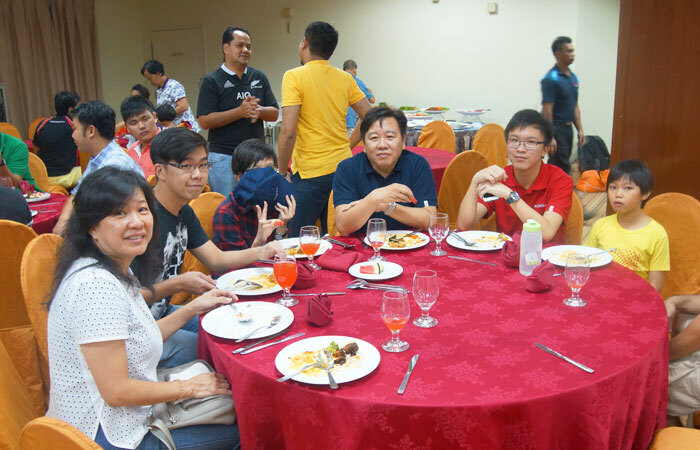 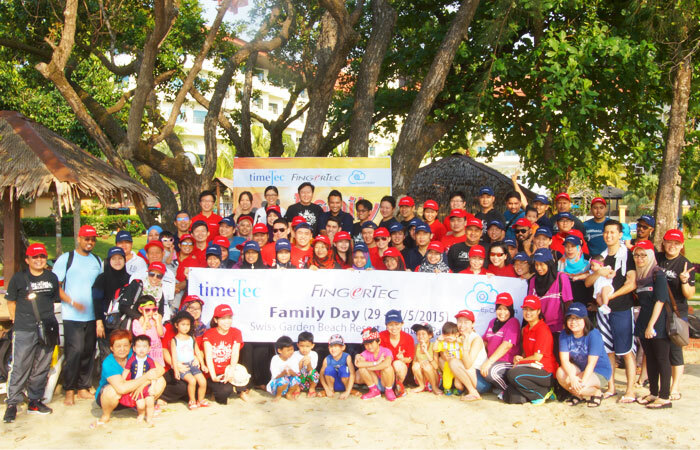 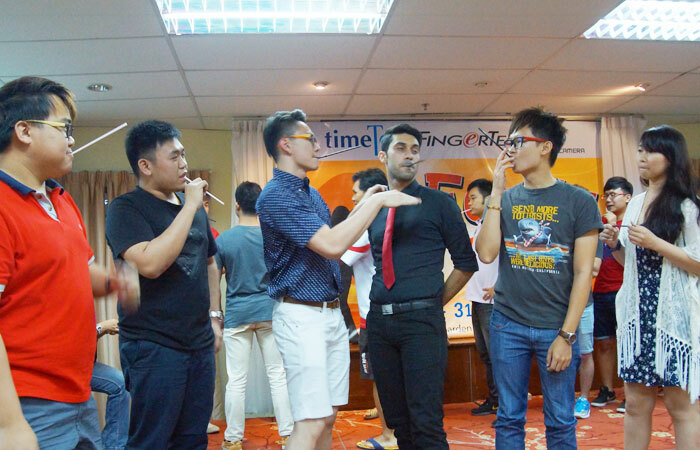 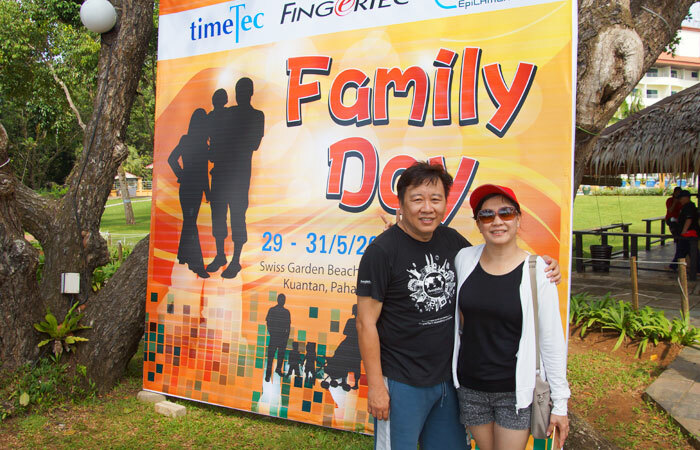 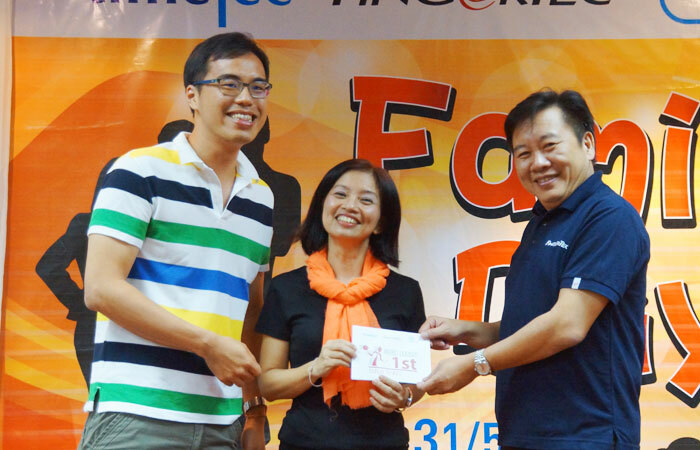 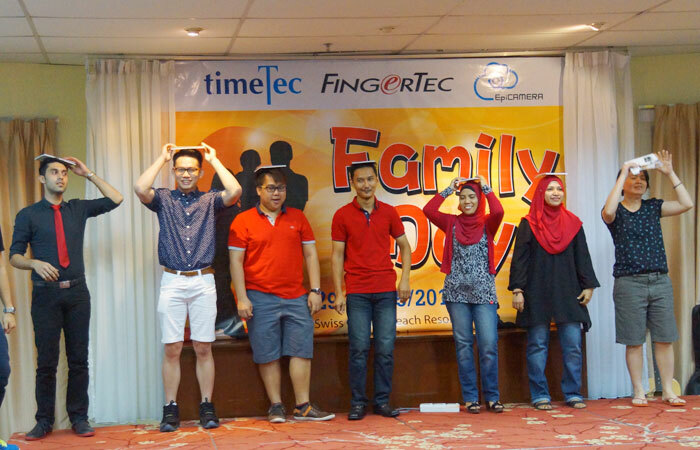 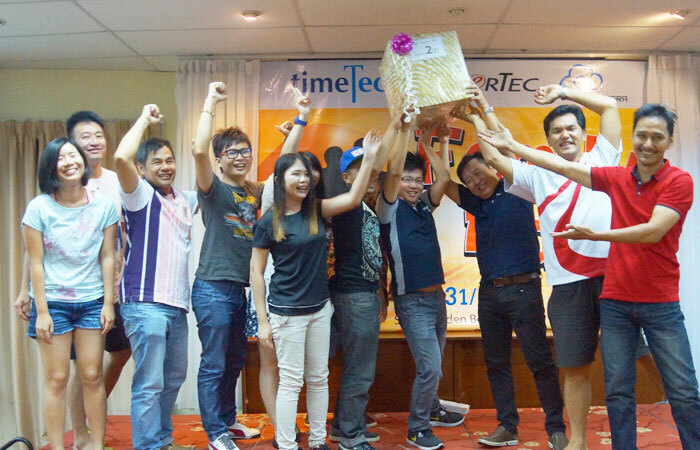 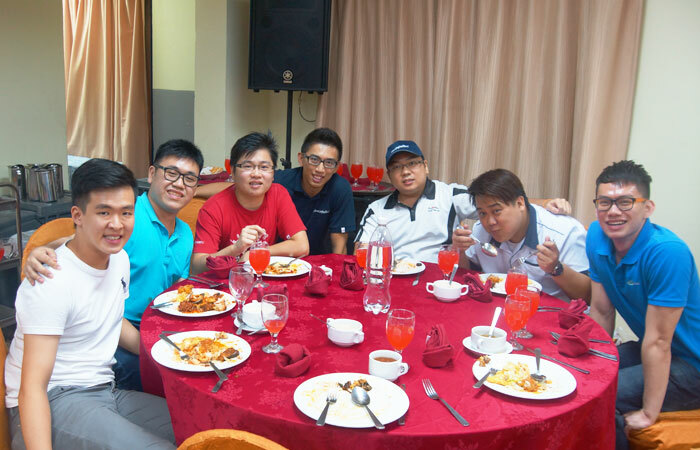 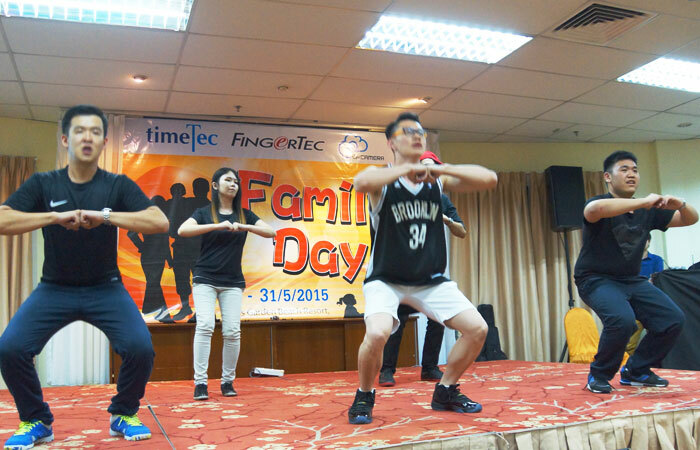 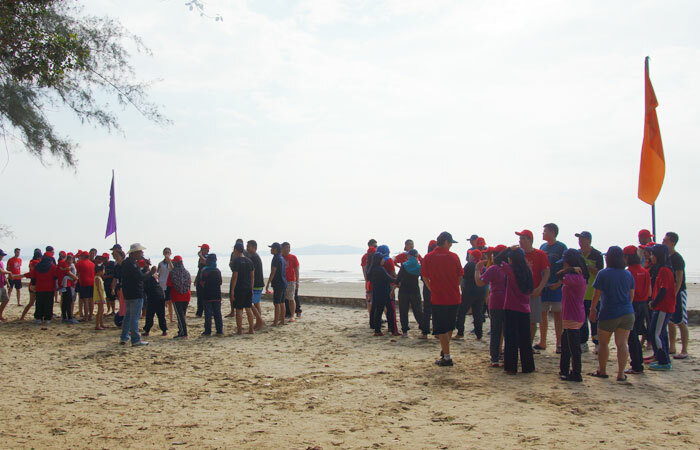 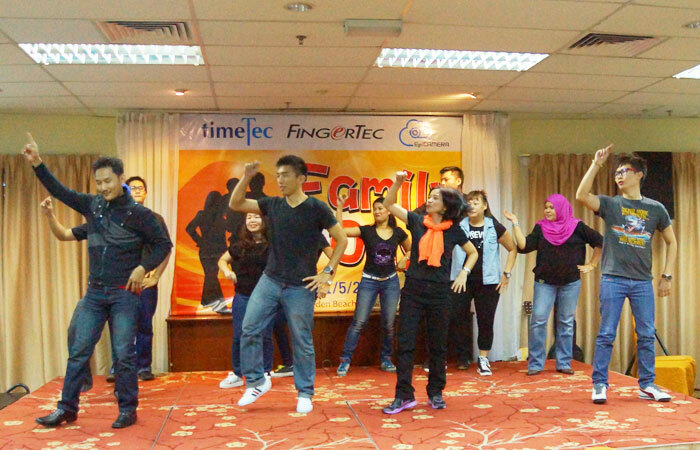 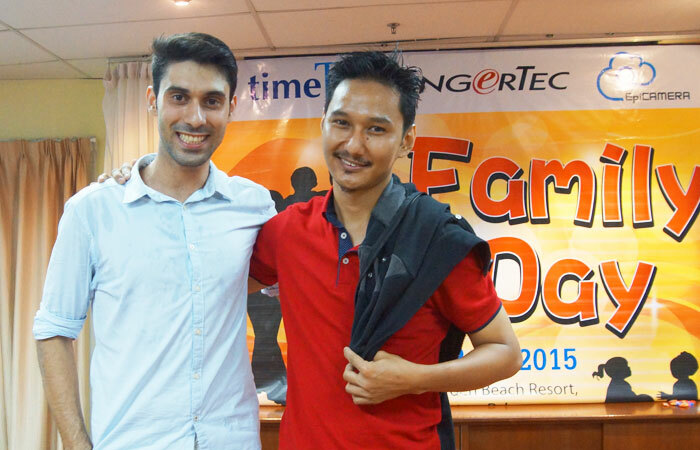 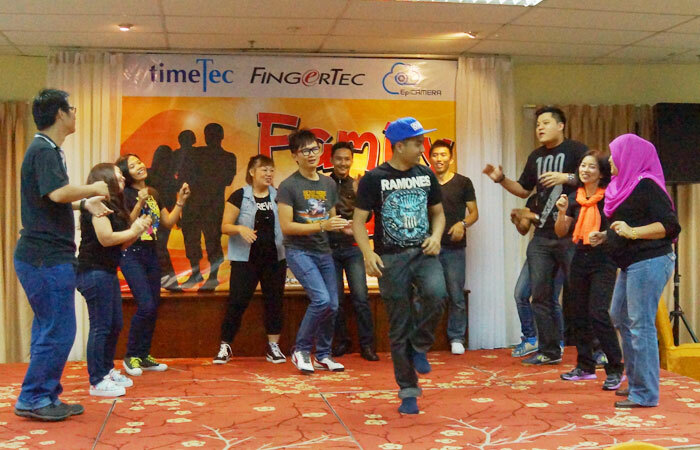 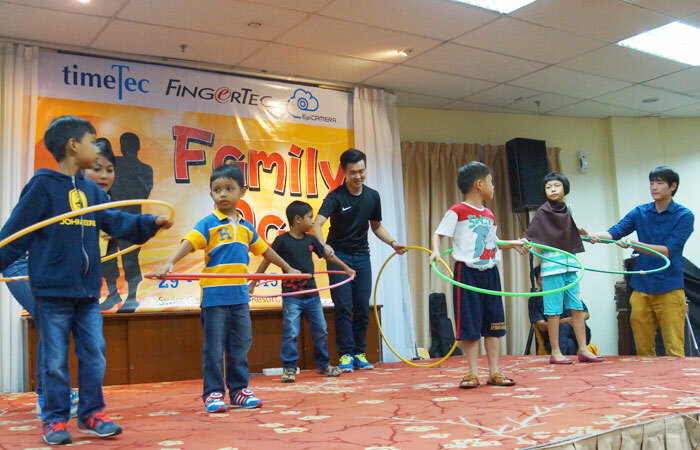 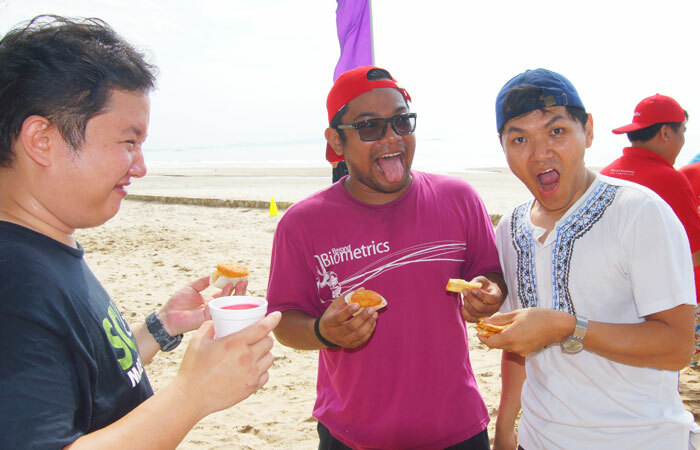 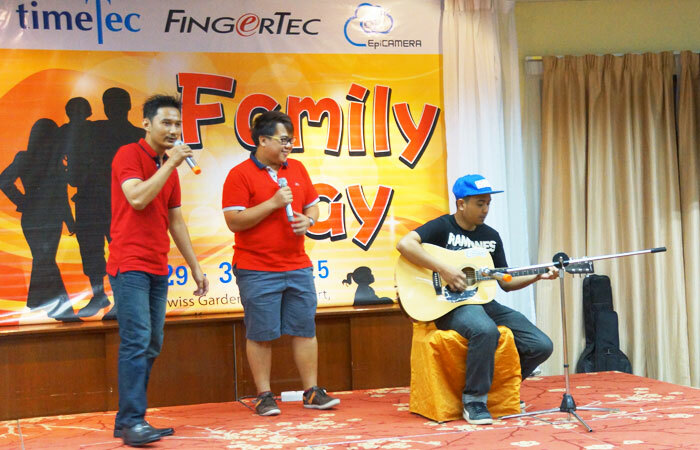 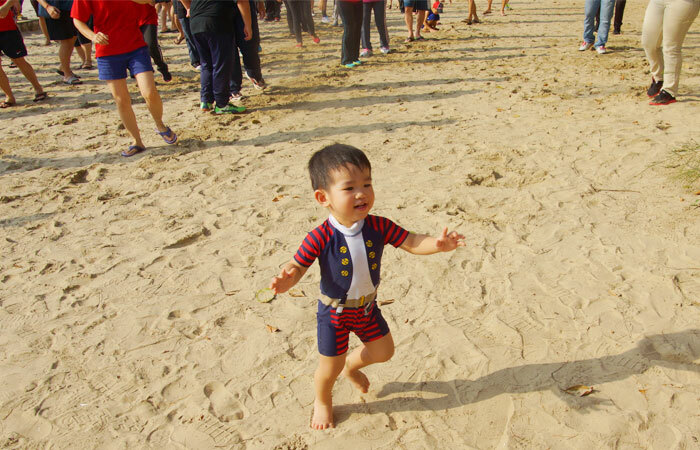 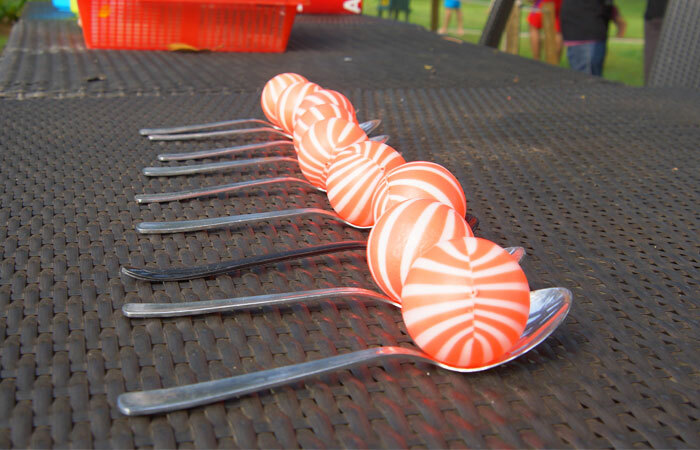 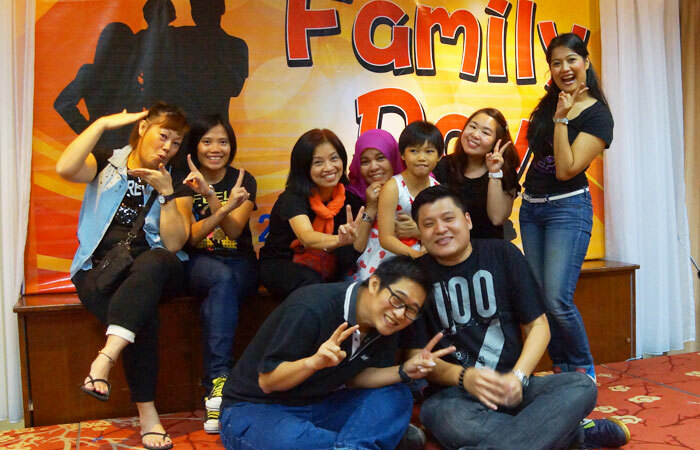 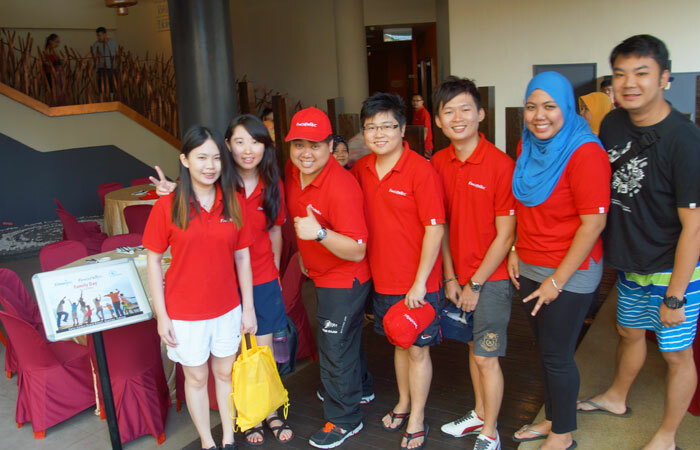 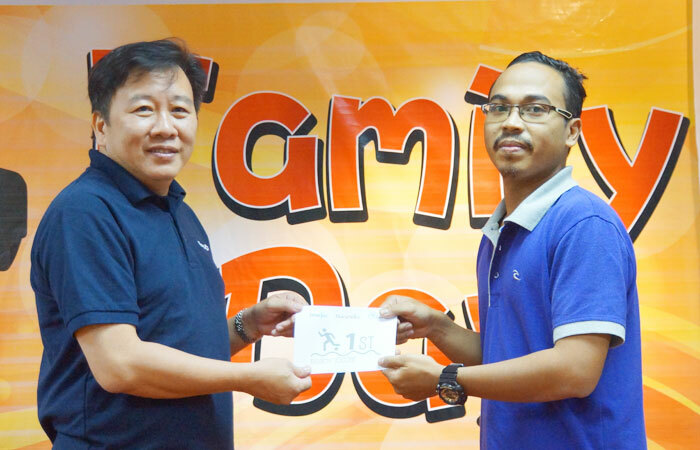 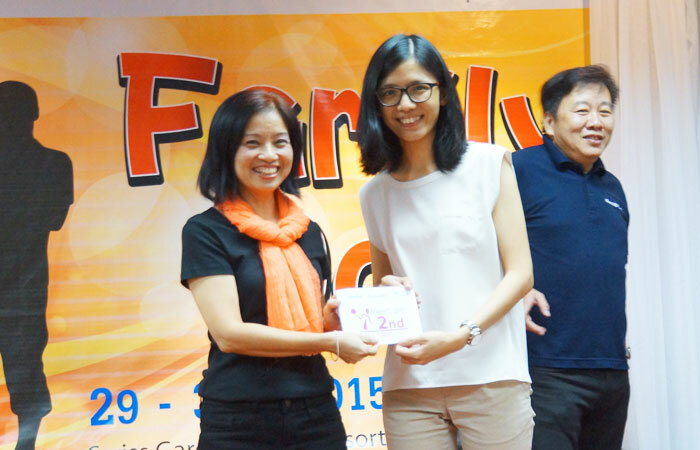 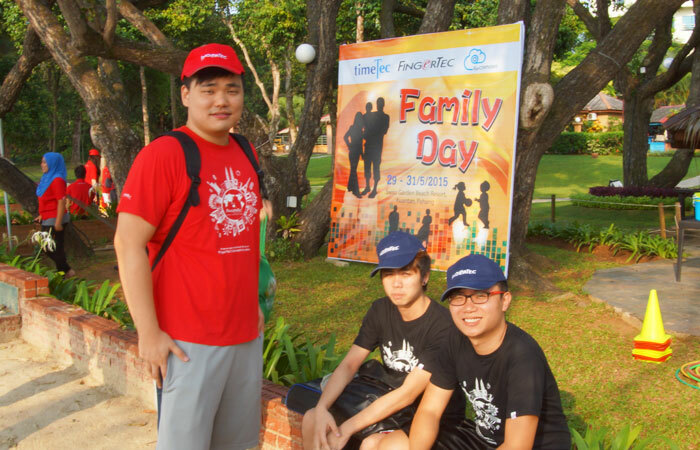 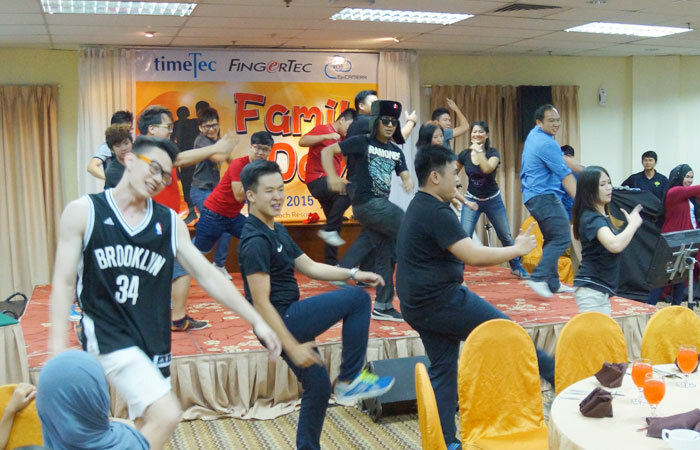 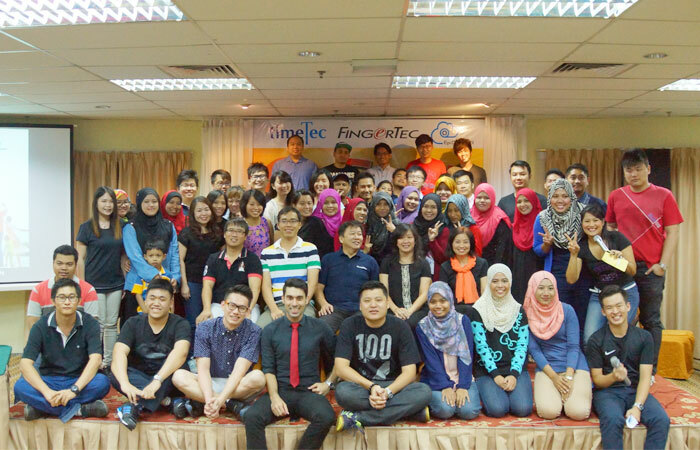 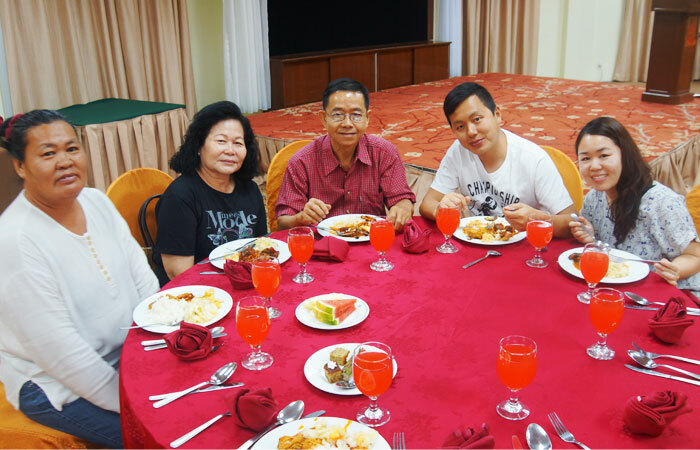 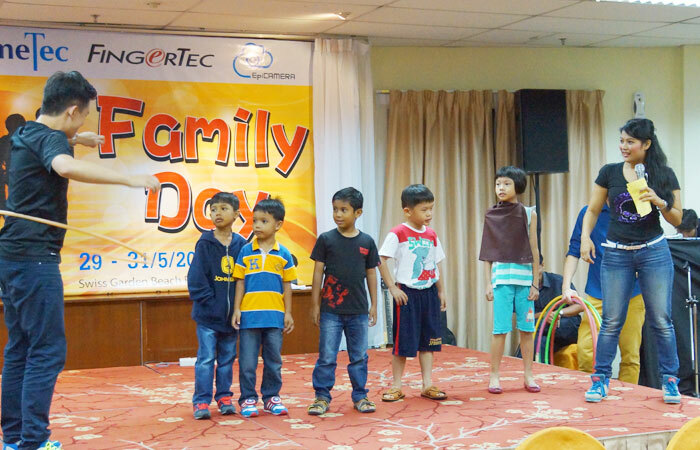 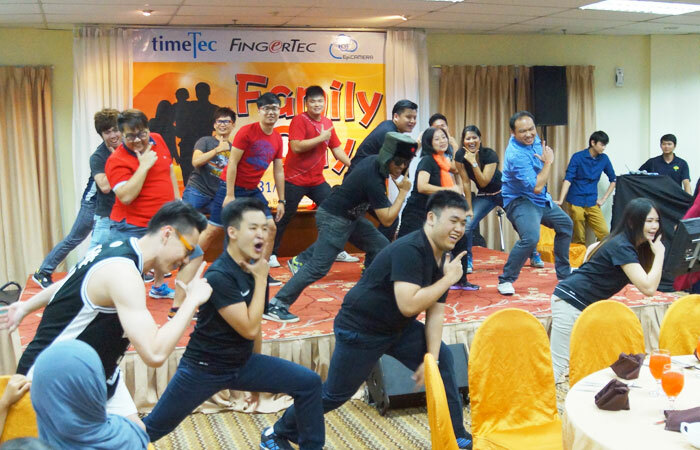 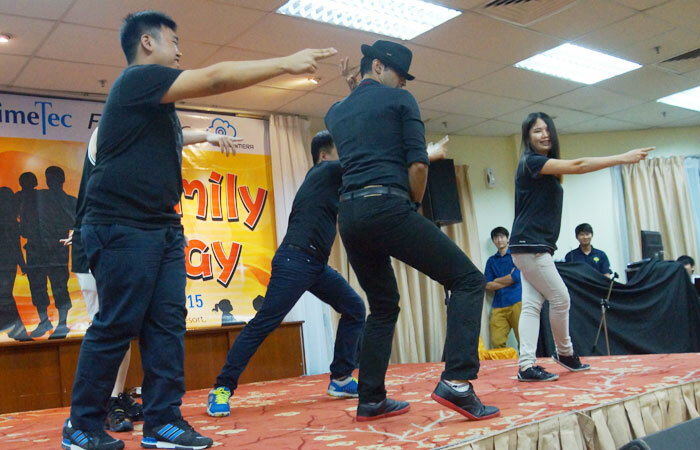 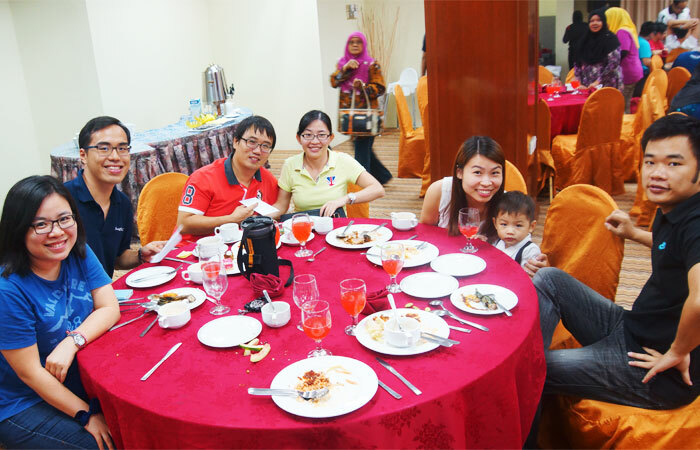 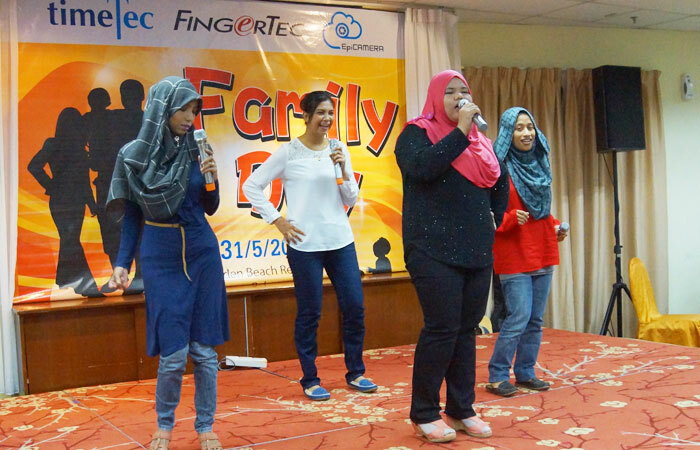 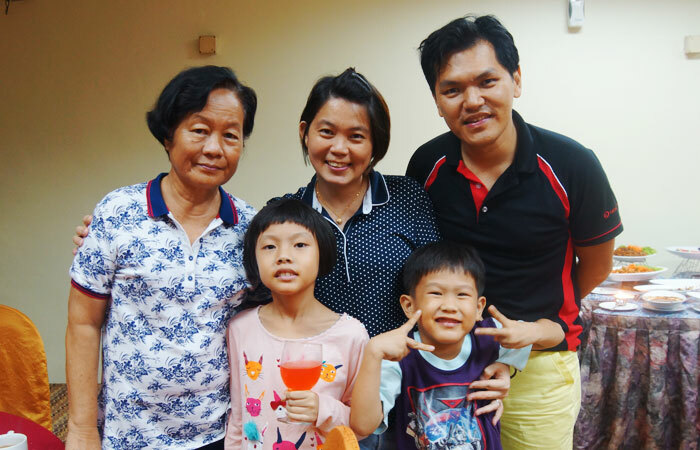 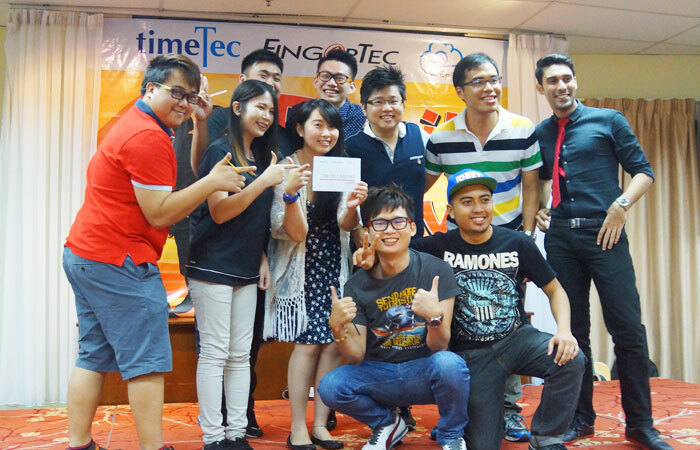 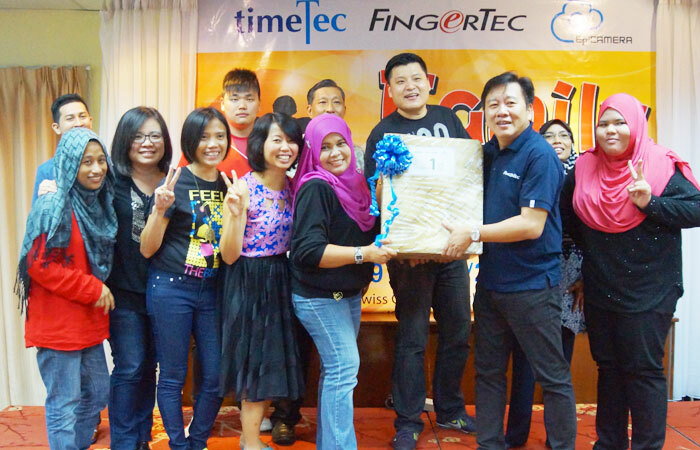 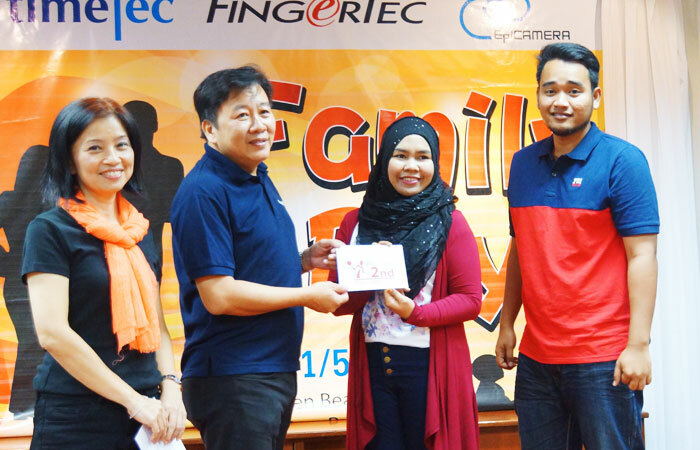 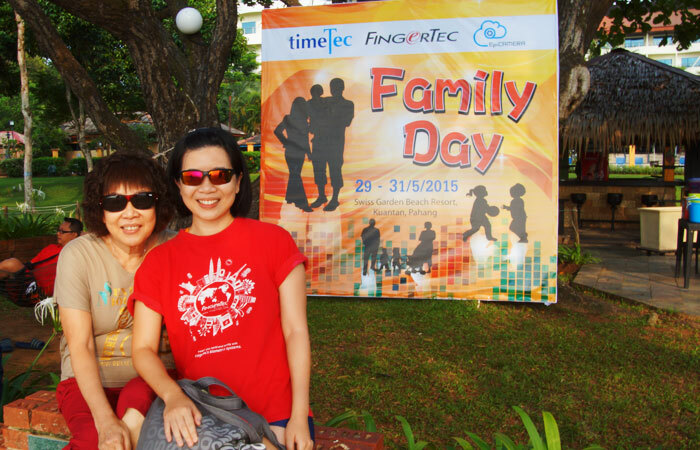 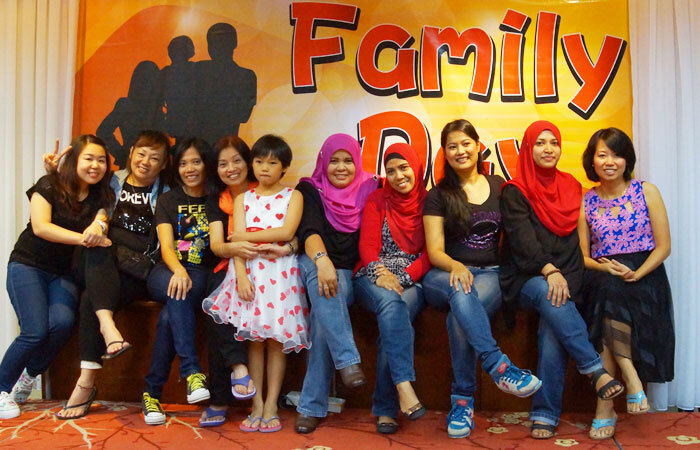 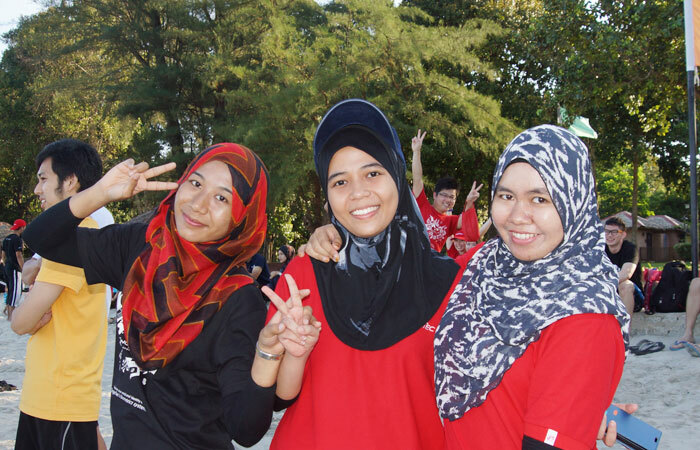 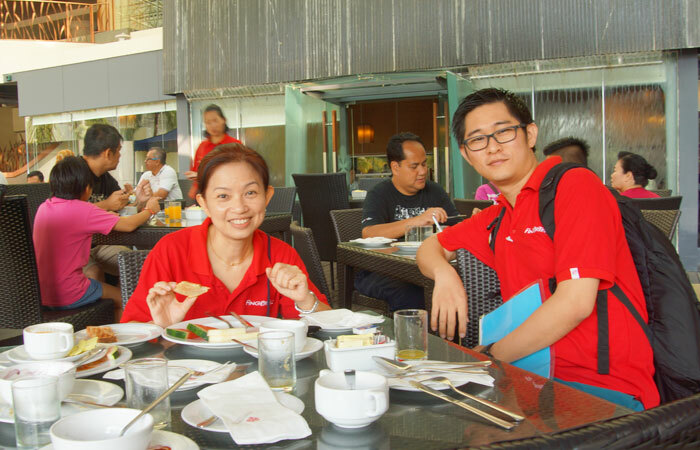 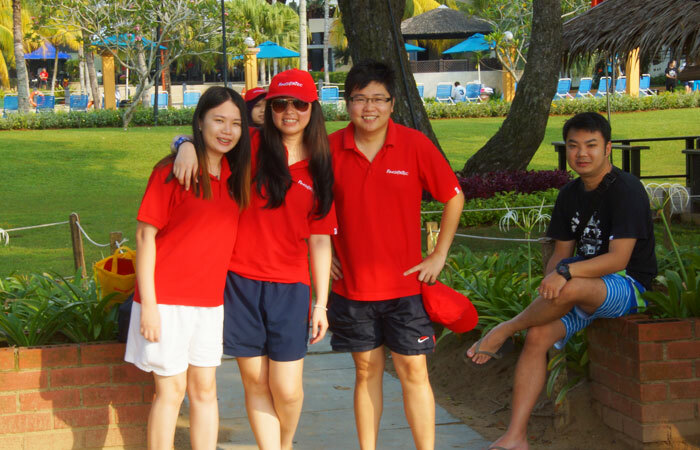 The whole FingerTec family took a trip up to Kuantan, Pahang for a short vacation, Family Day Fun in the Sun 2015! 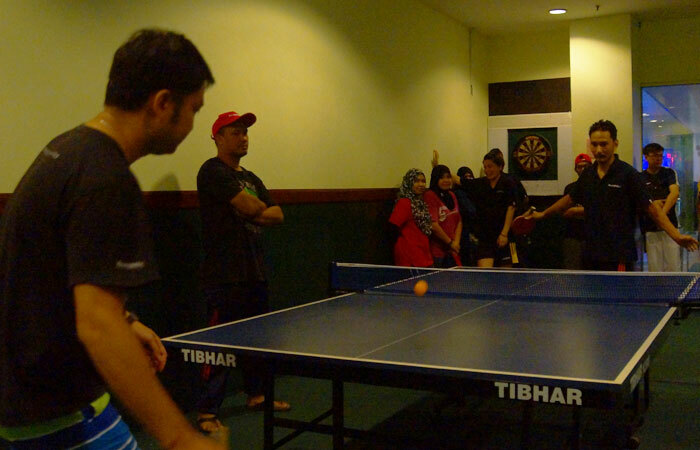 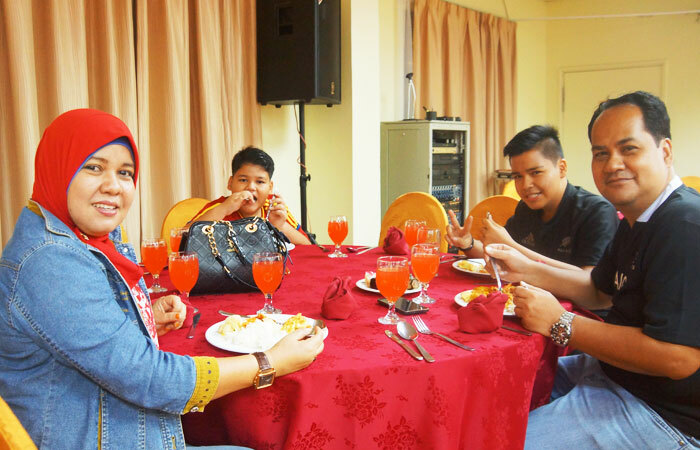 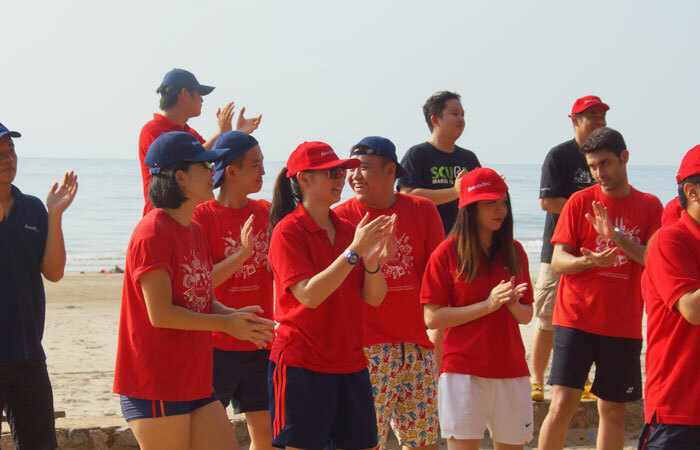 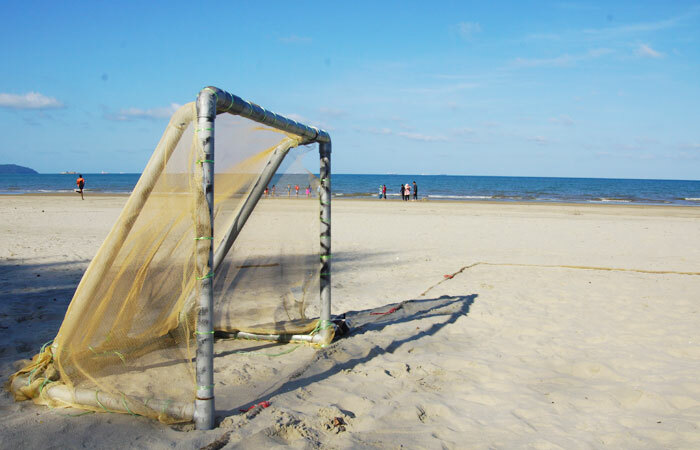 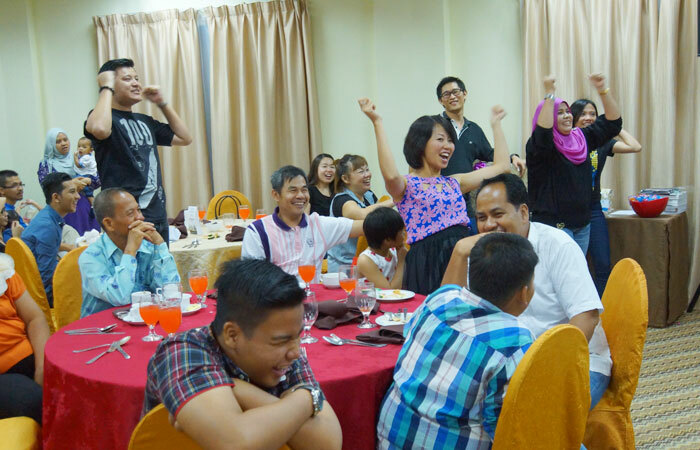 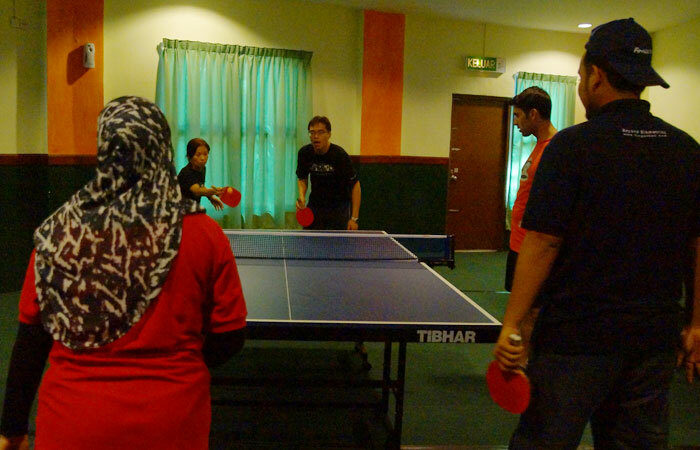 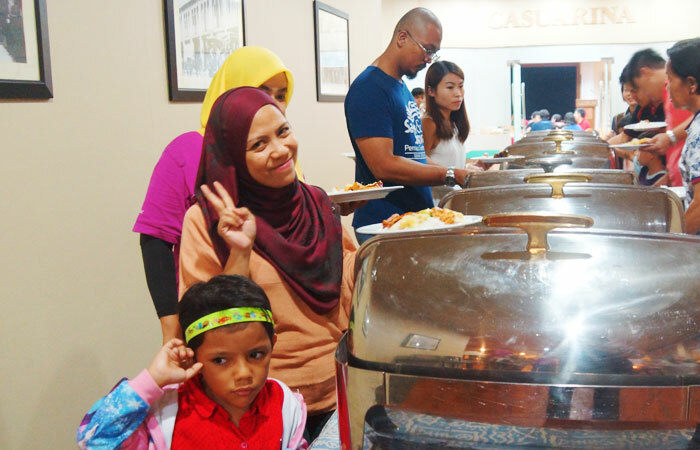 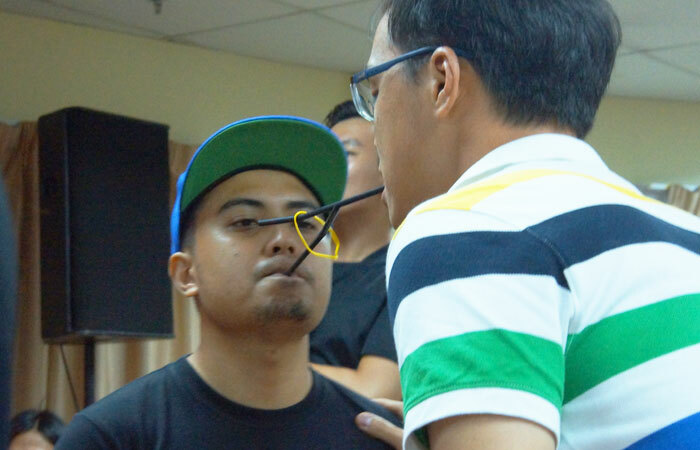 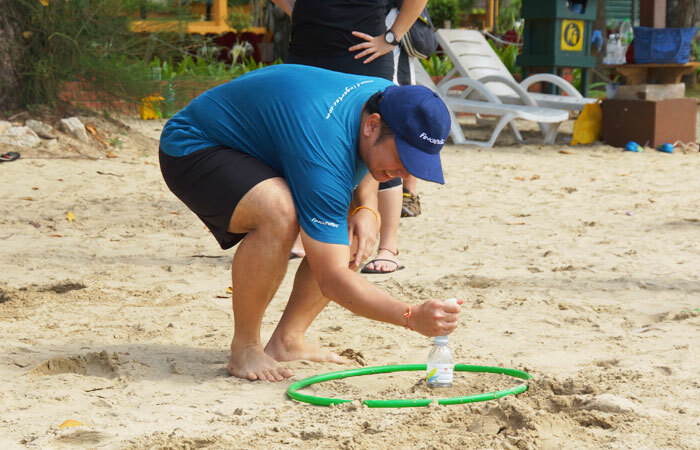 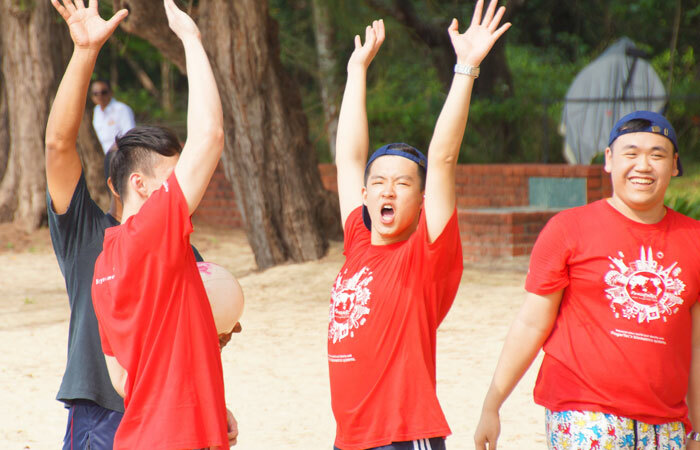 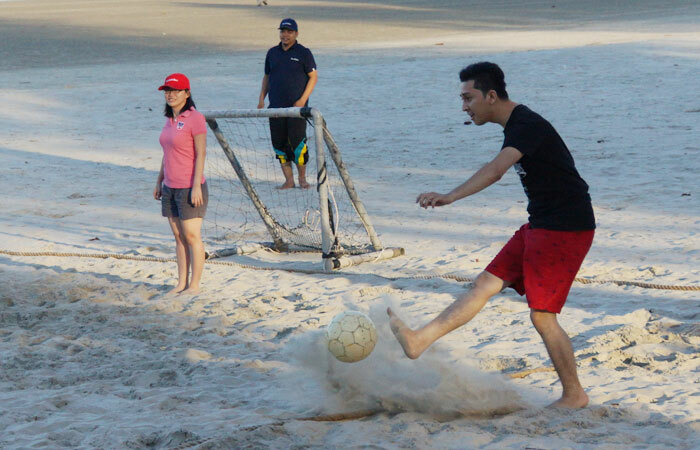 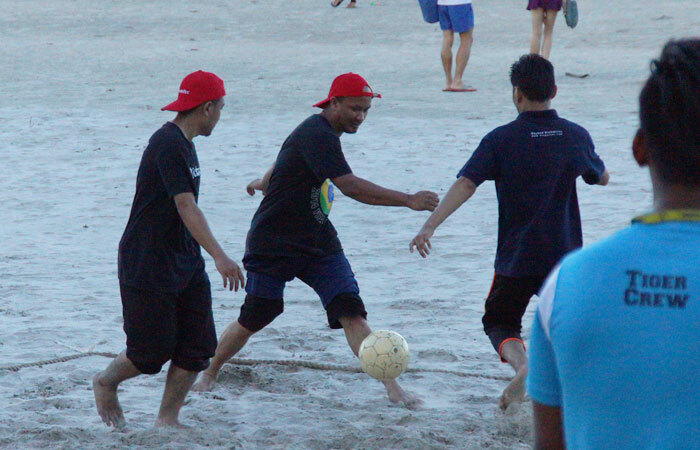 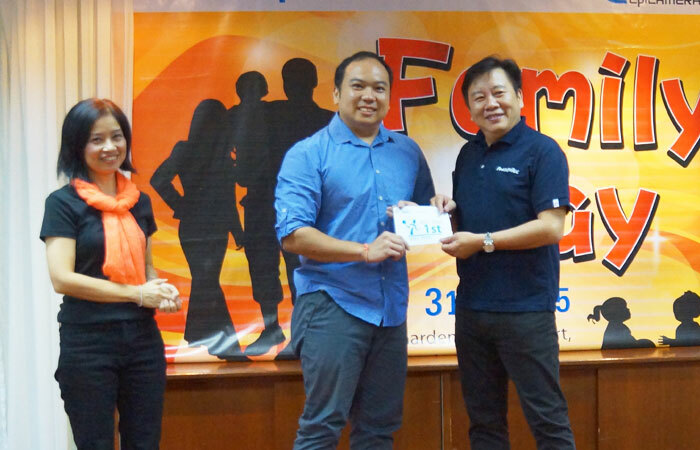 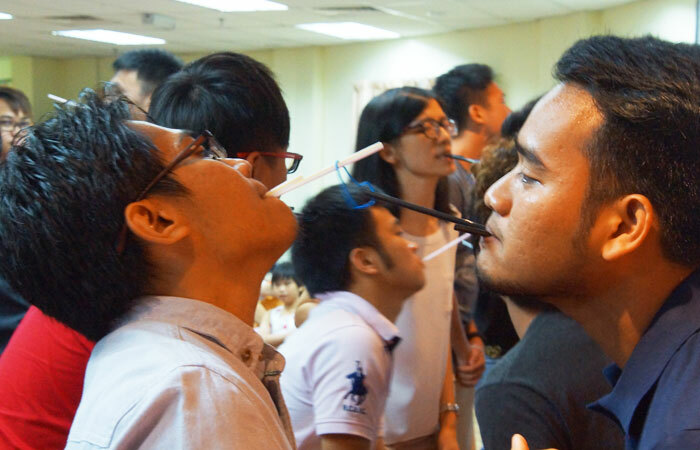 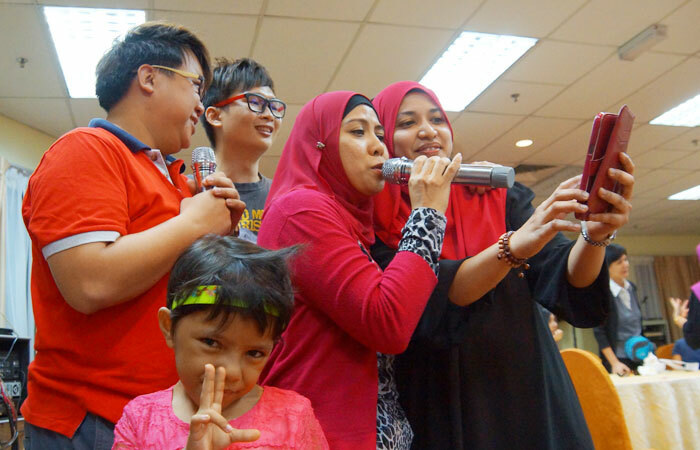 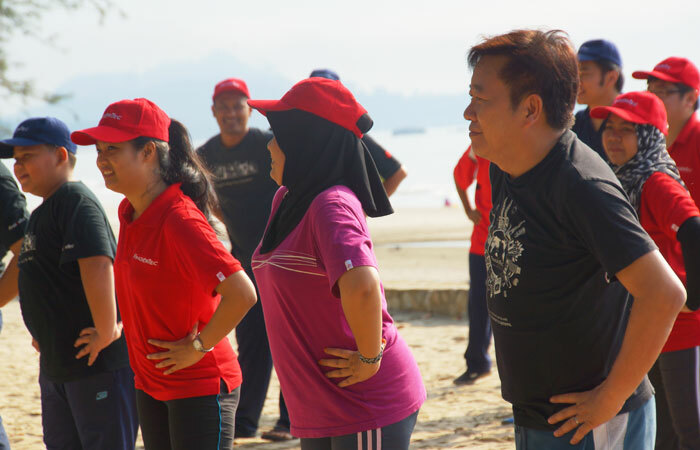 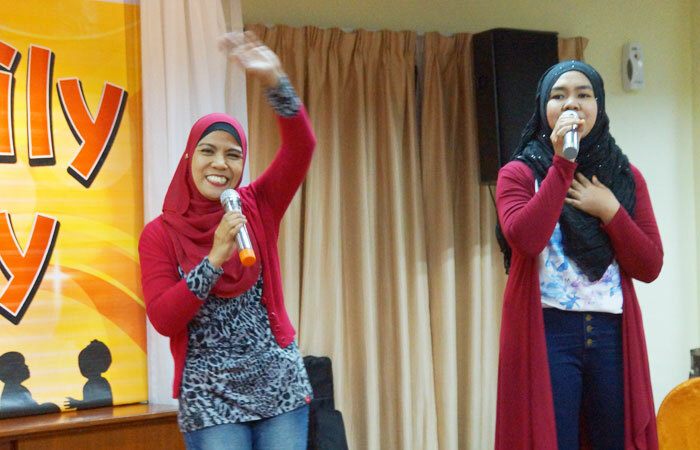 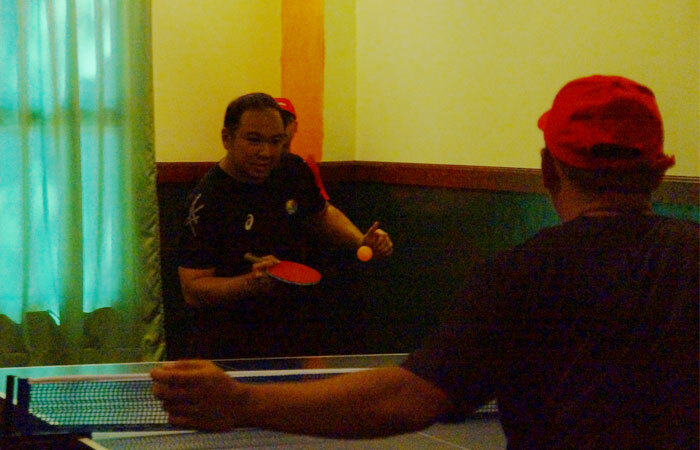 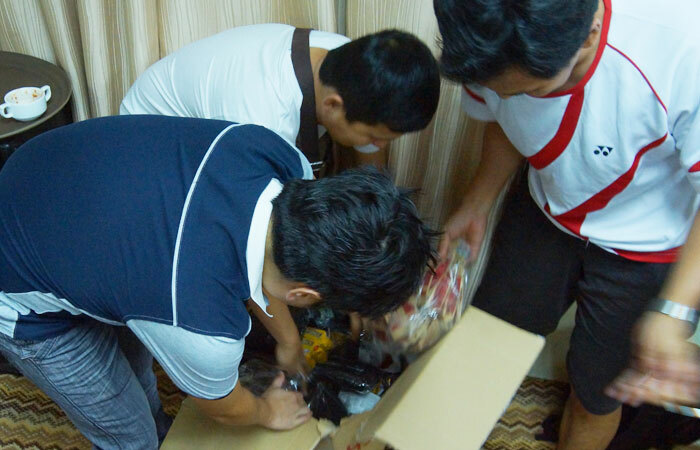 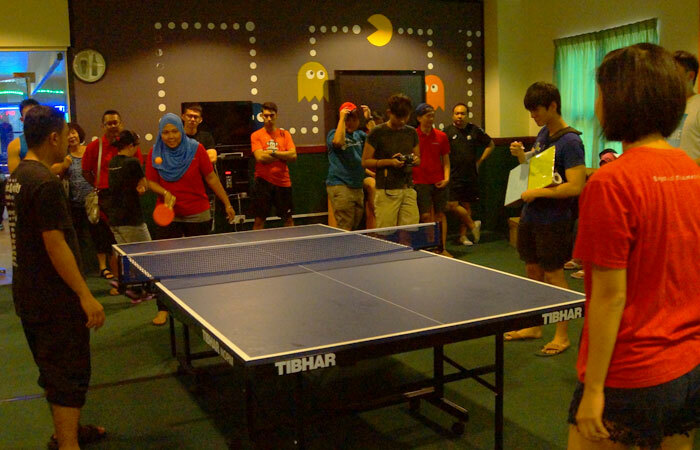 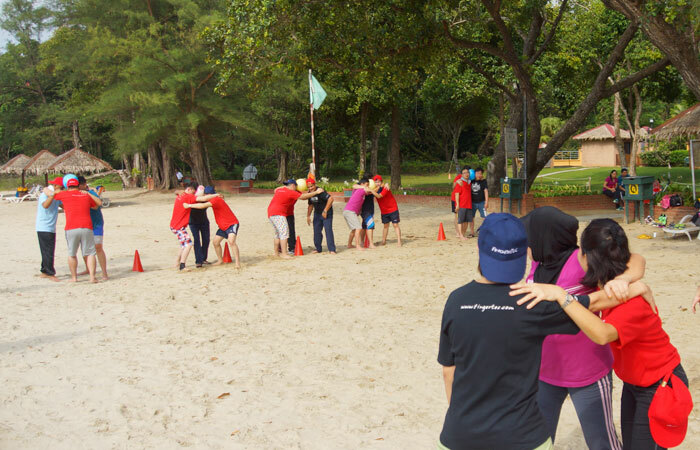 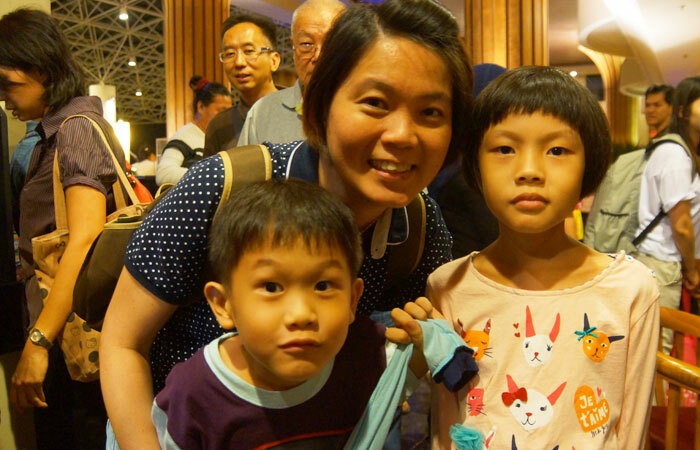 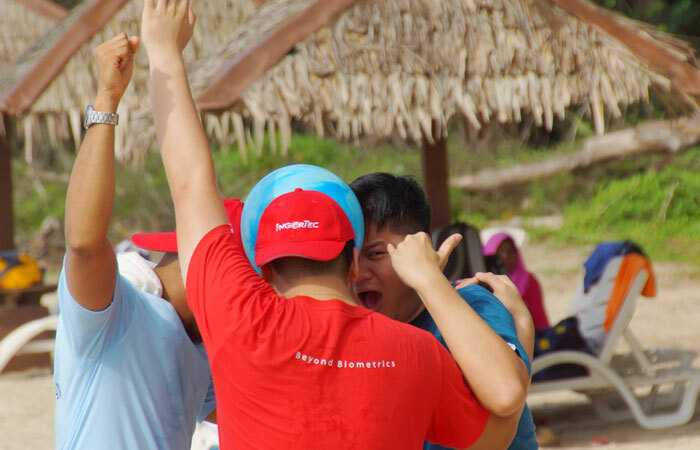 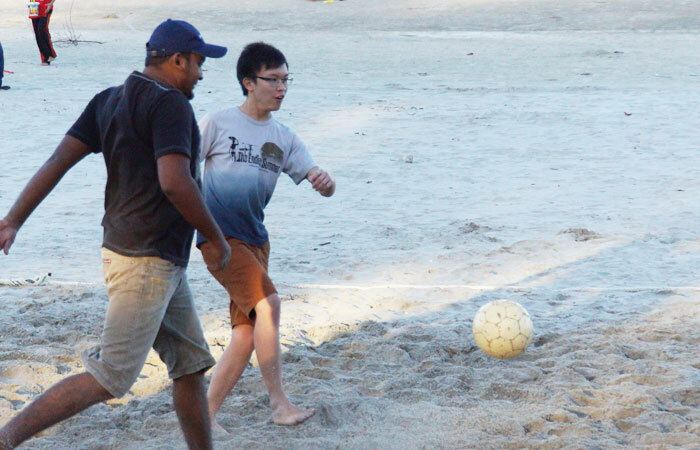 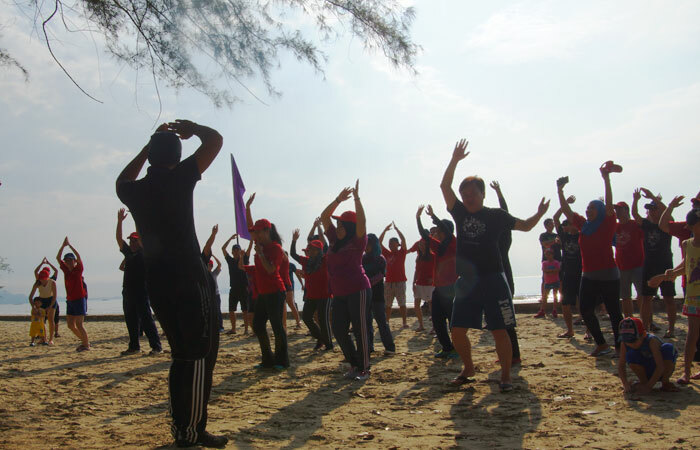 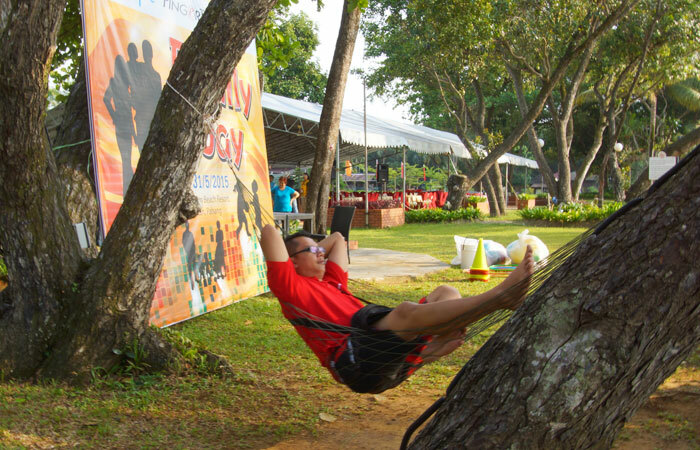 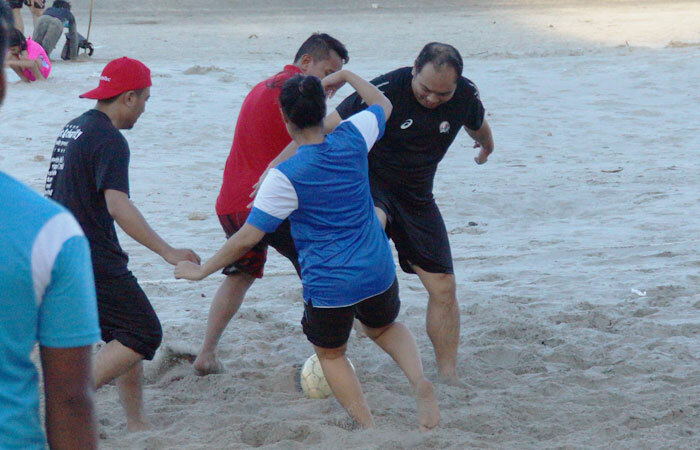 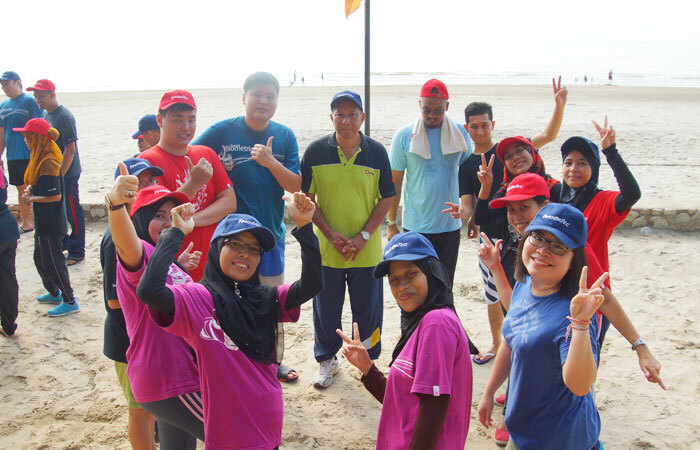 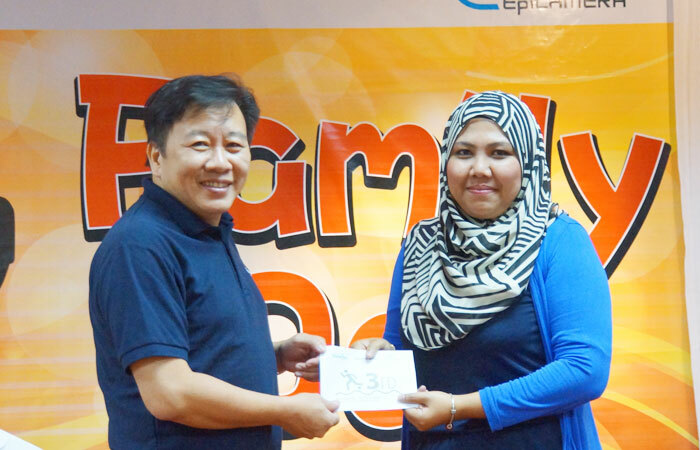 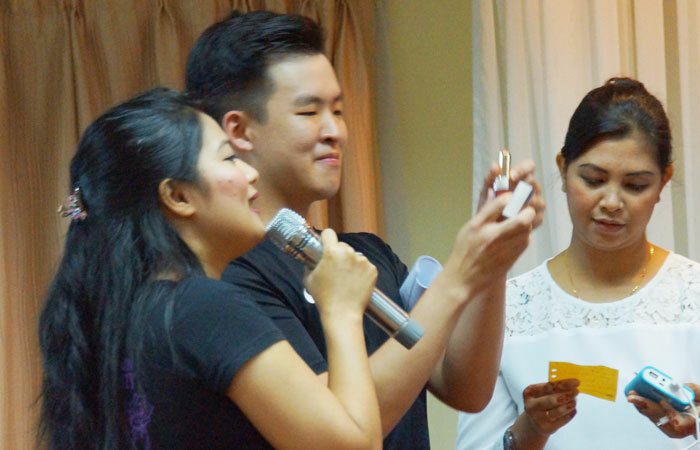 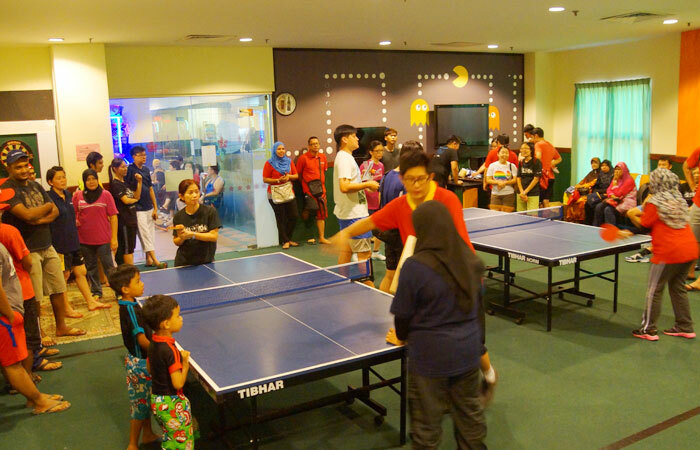 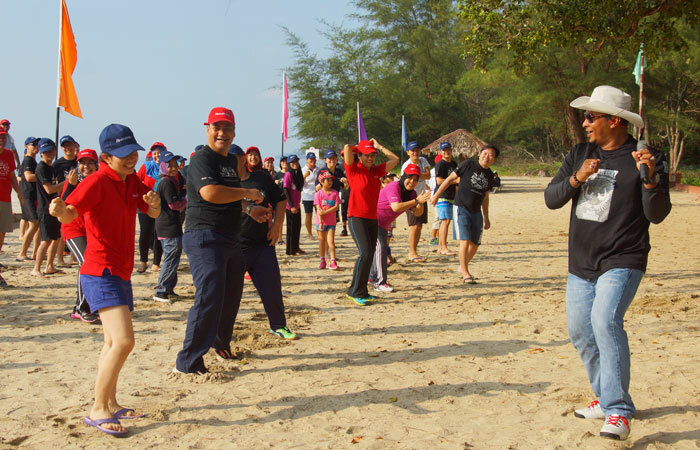 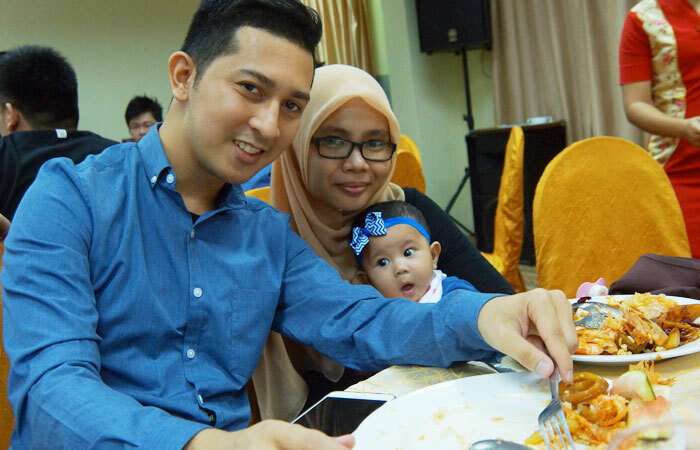 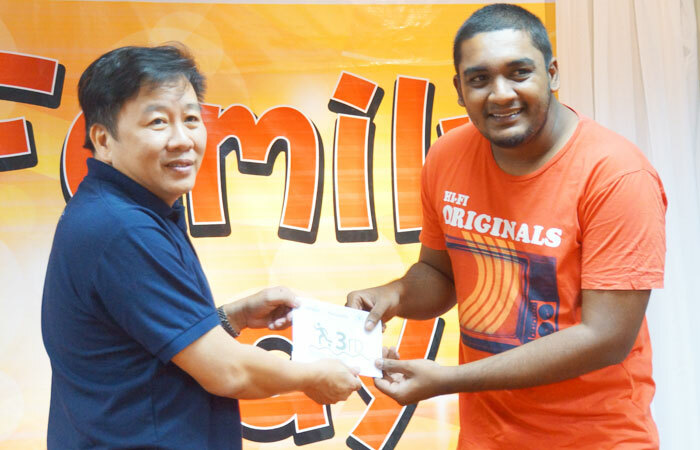 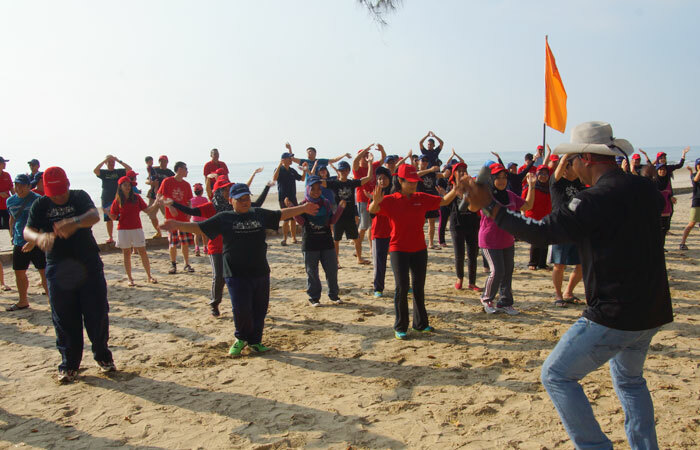 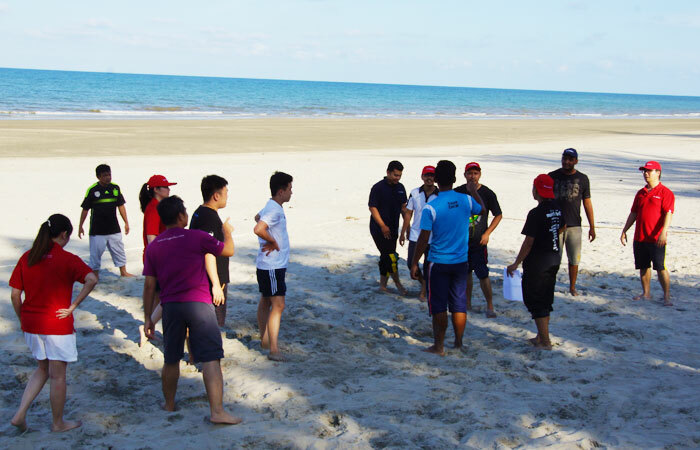 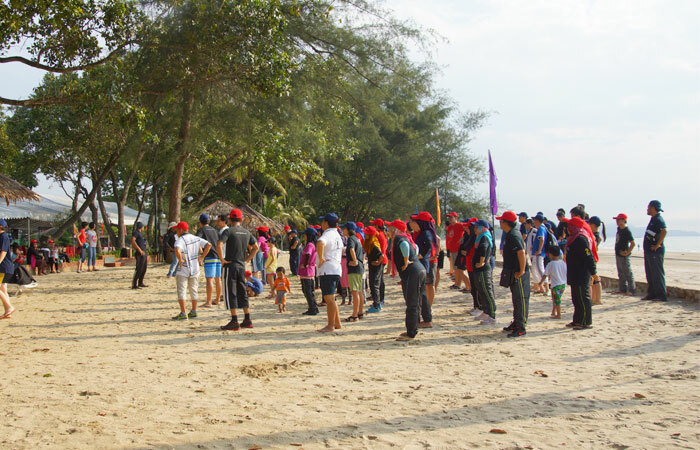 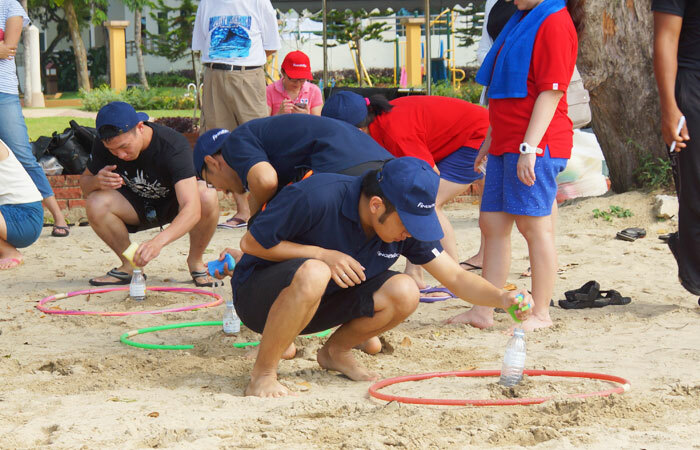 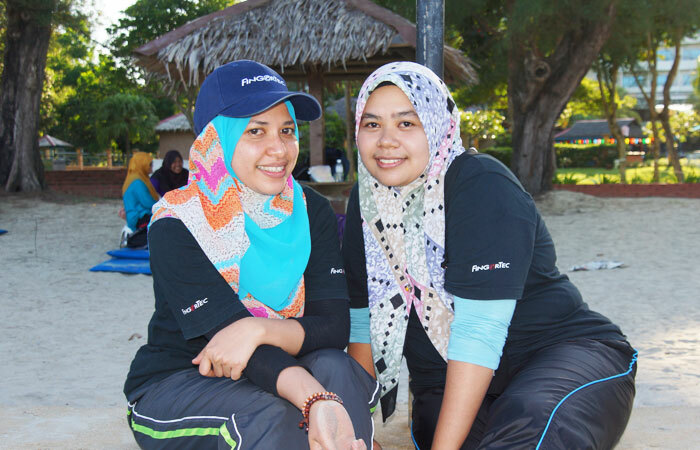 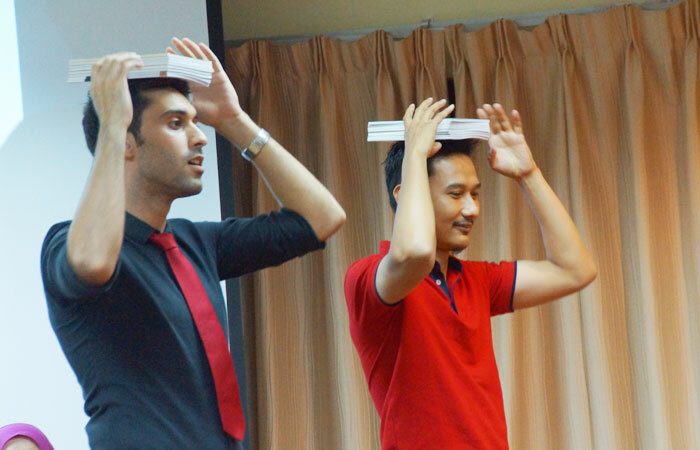 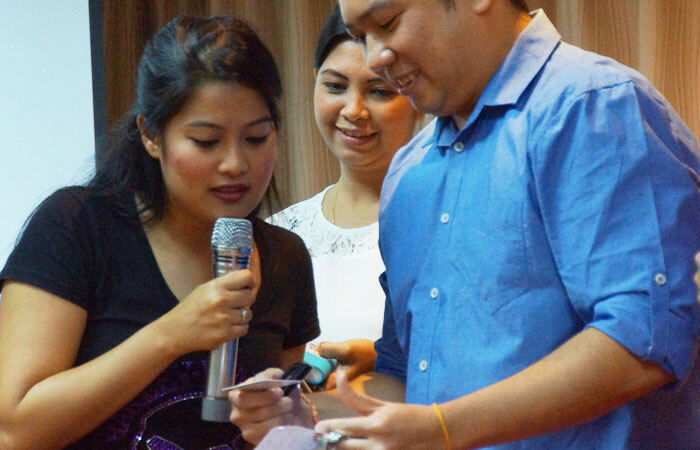 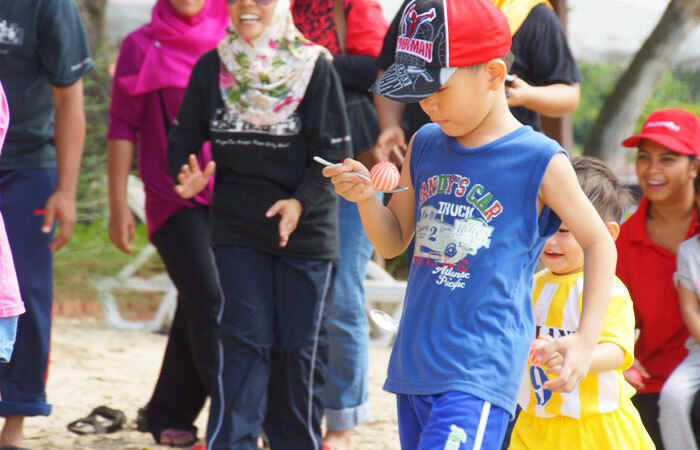 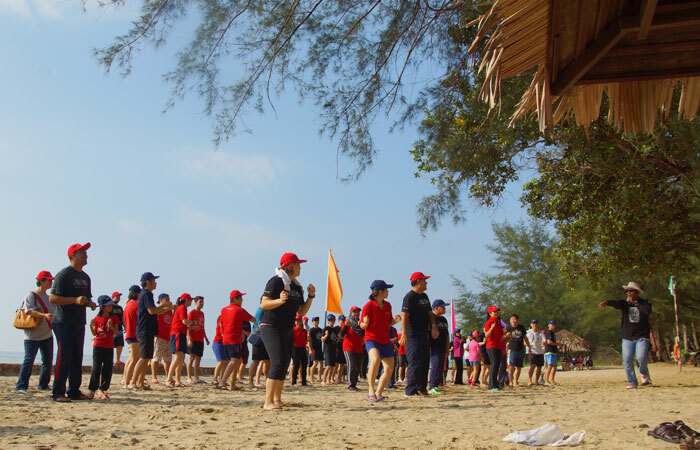 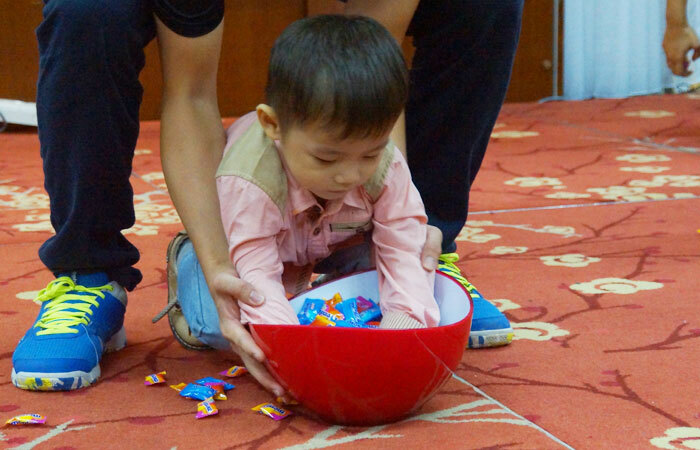 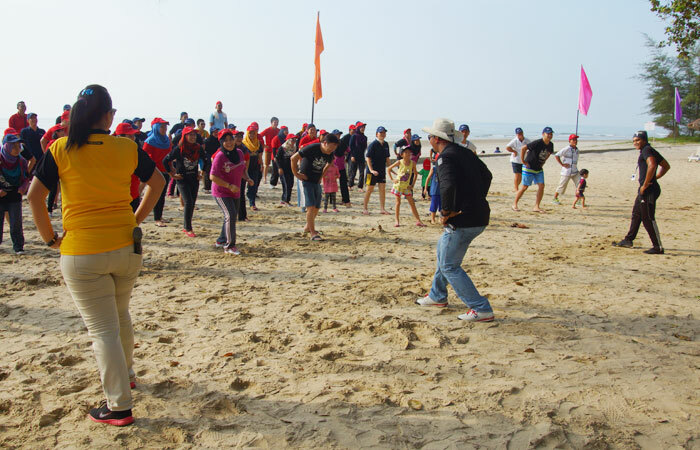 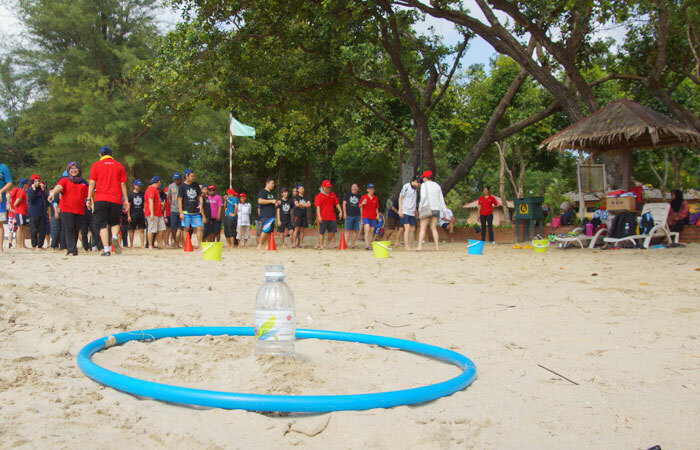 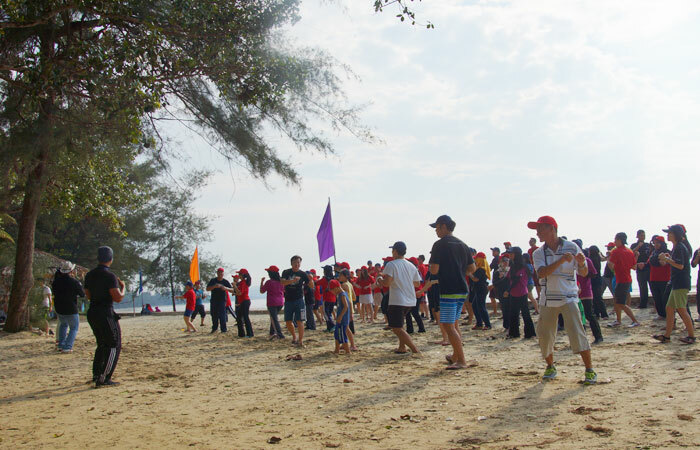 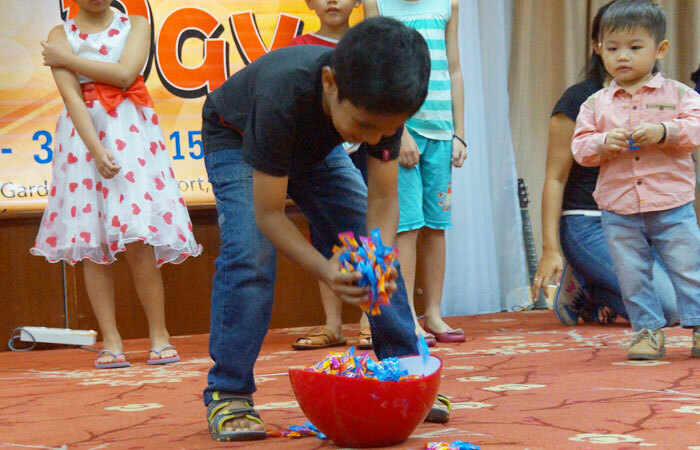 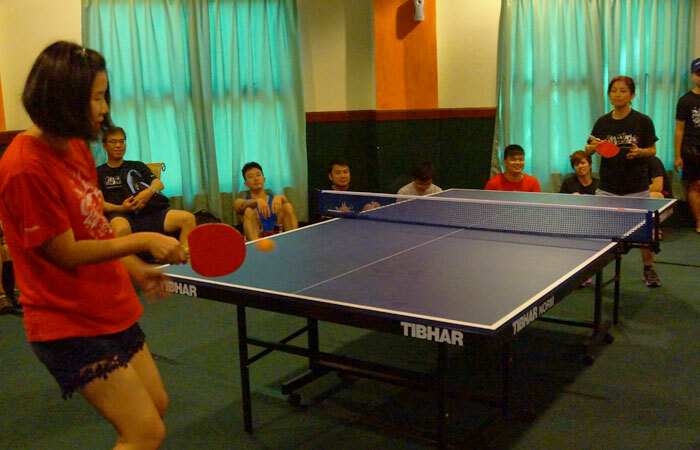 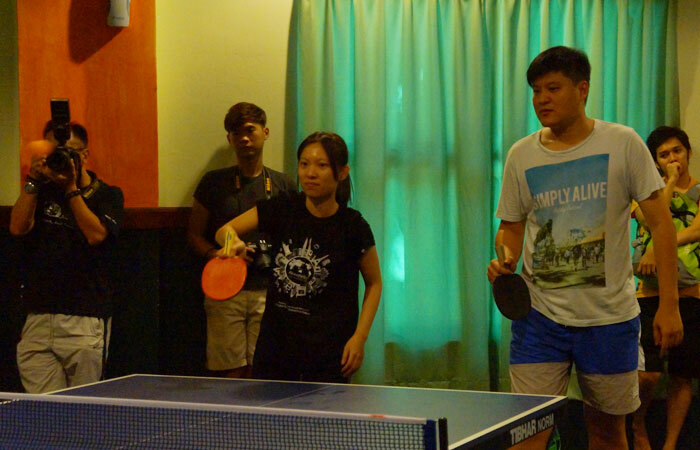 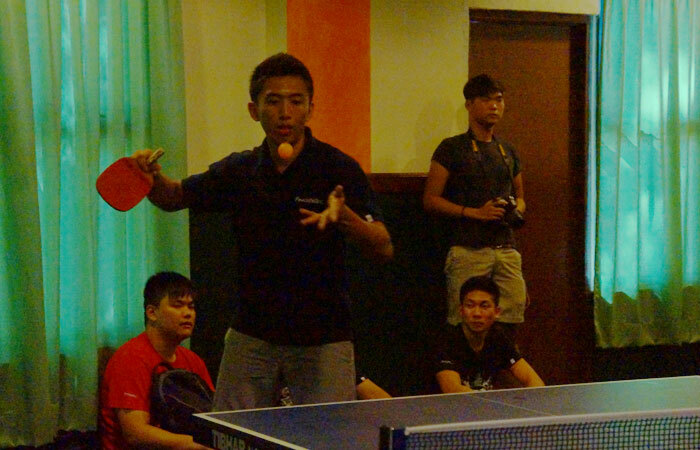 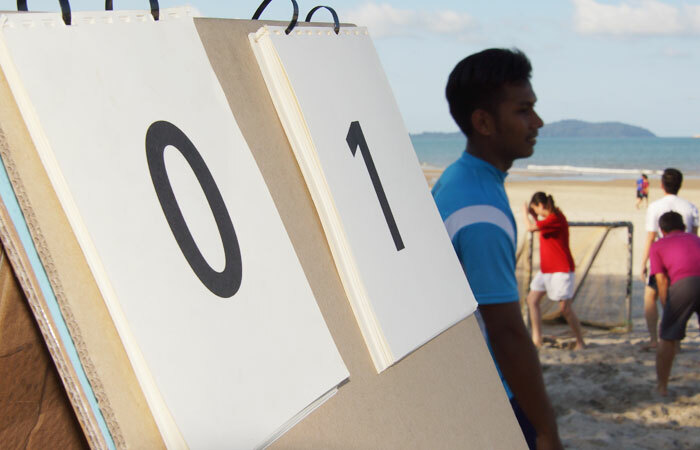 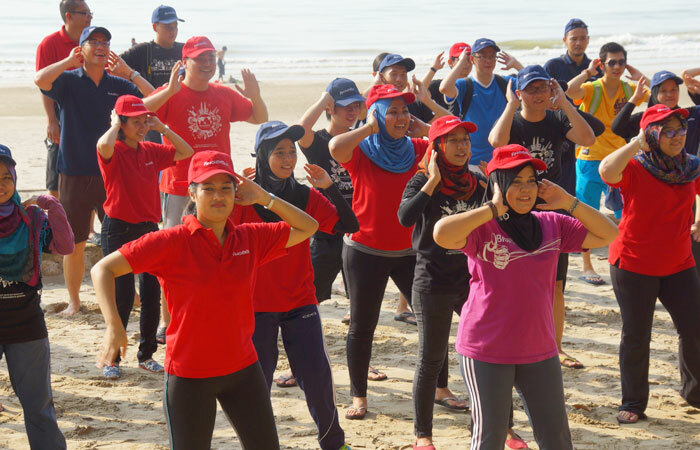 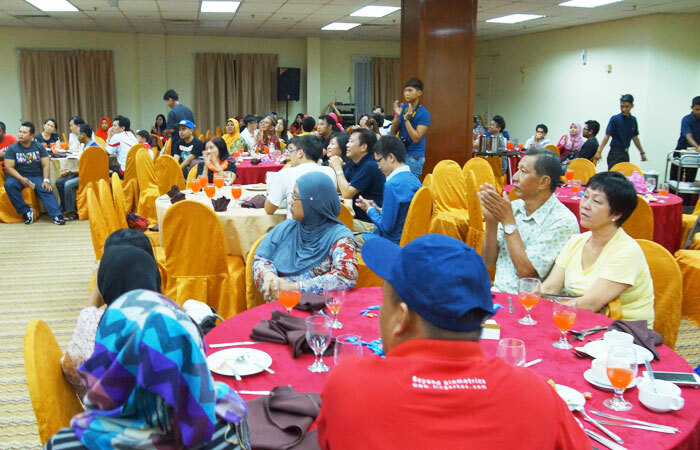 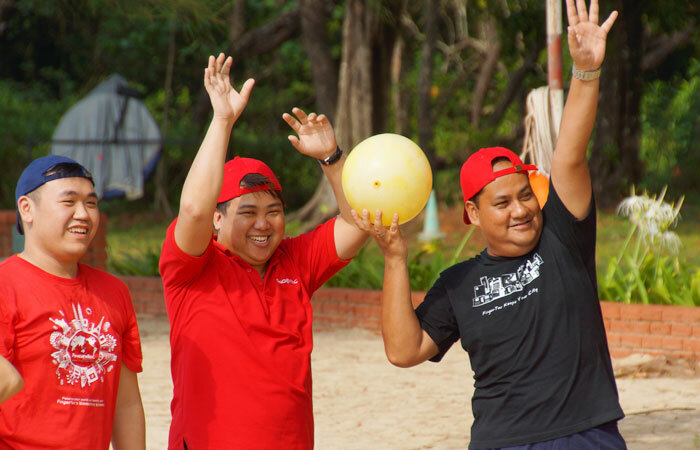 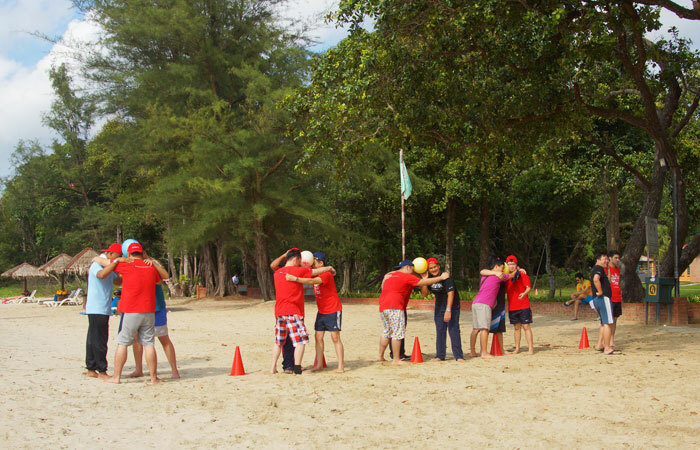 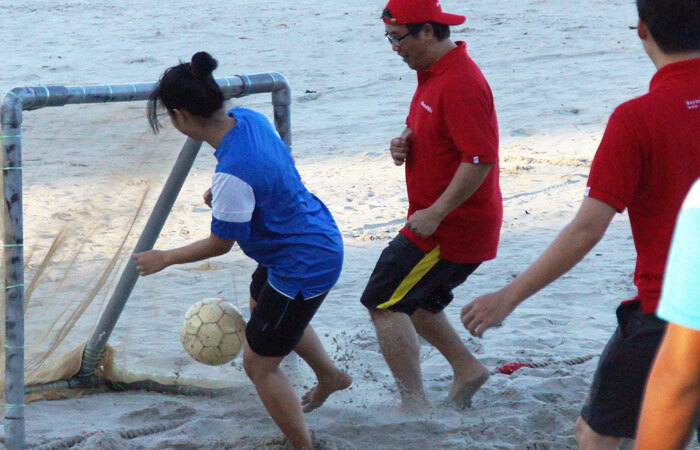 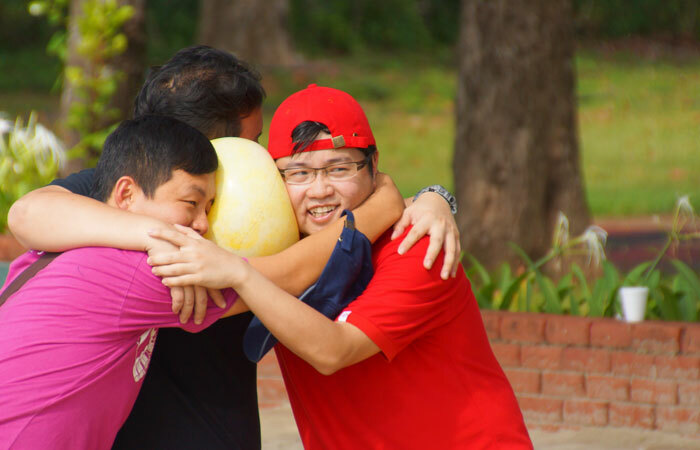 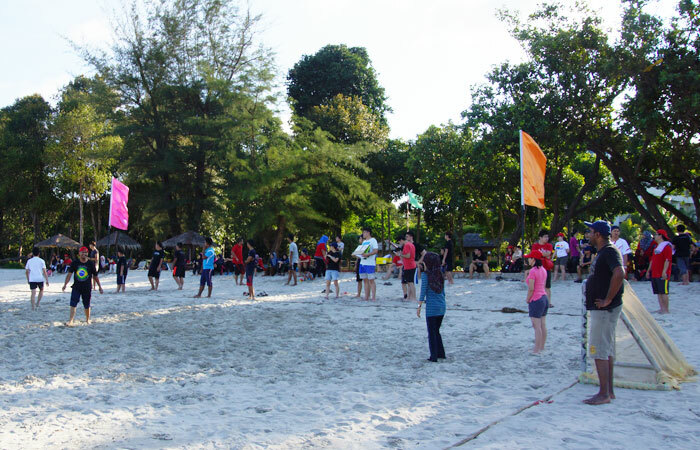 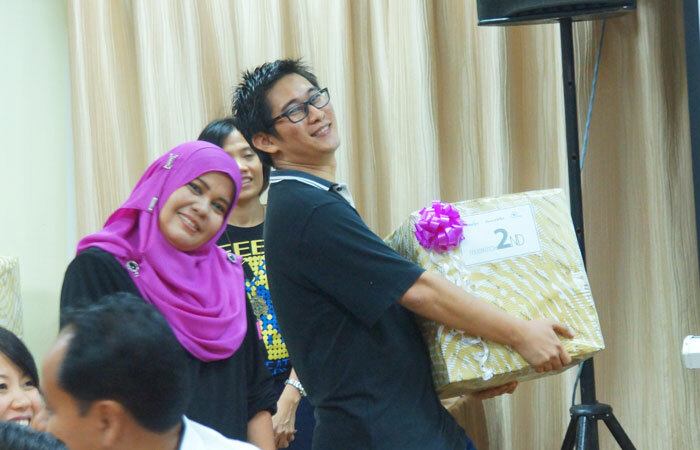 Around 150 employees and their families gathered at Swiss-Garden Beach Resort Kuantan for a 2-full day of excitements with telematch, beach activities, indoor sports and a private dinner at the resort. 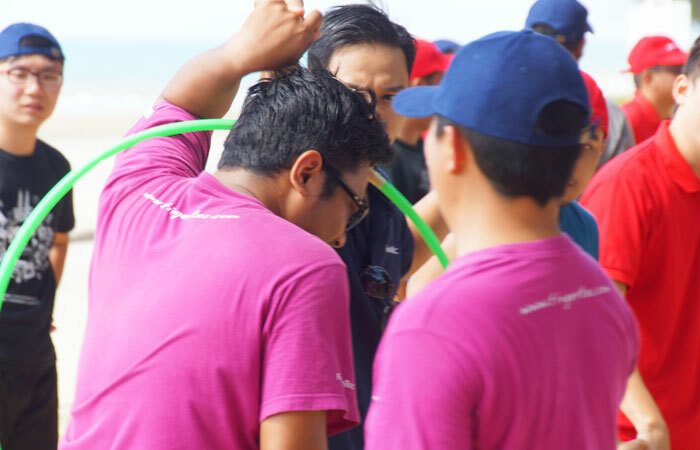 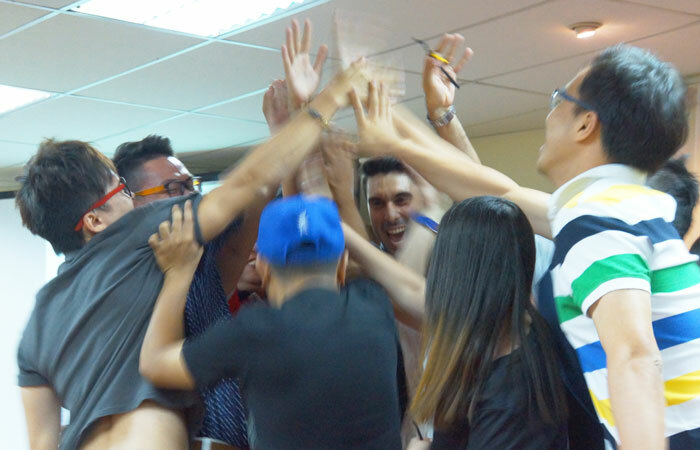 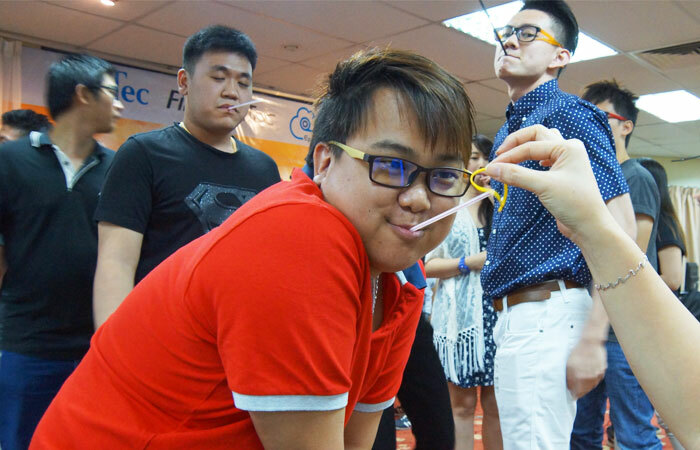 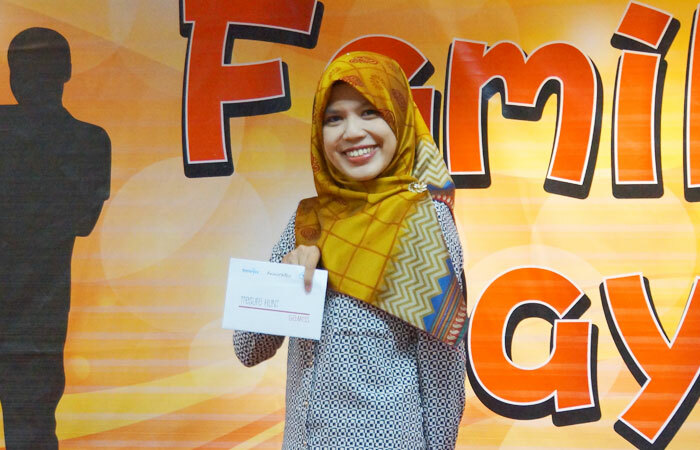 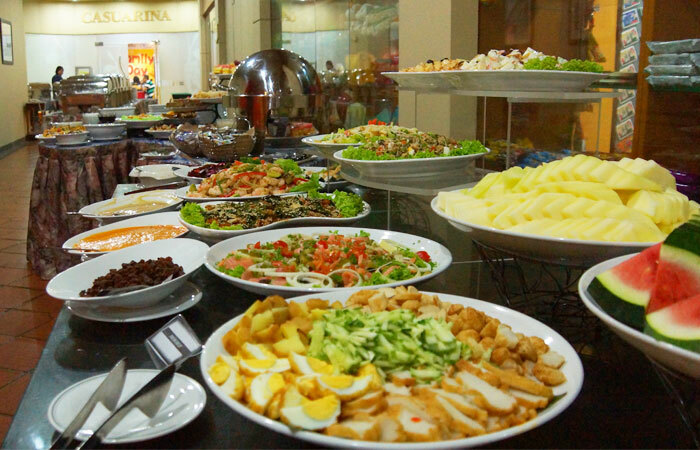 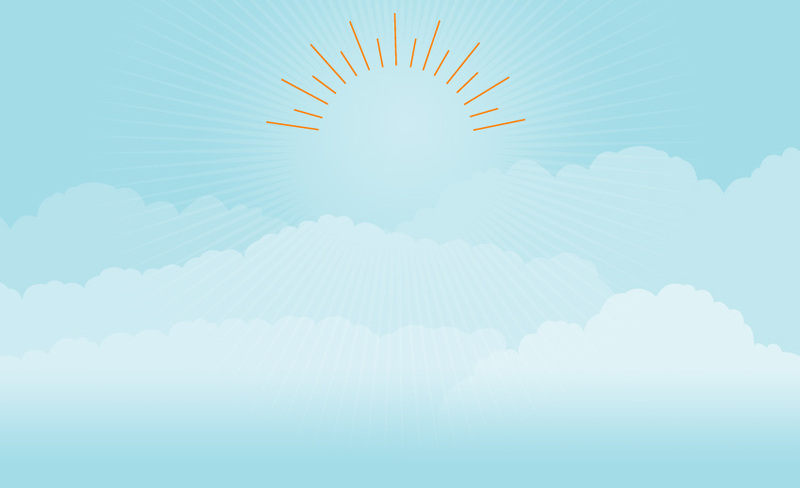 This all-expenses-paid trip is one of the ways the company shows its appreciation for employees’ contribution, and at the same time, as a mean to revitalize the teams for the next half of 2015 in achieving the target goals. 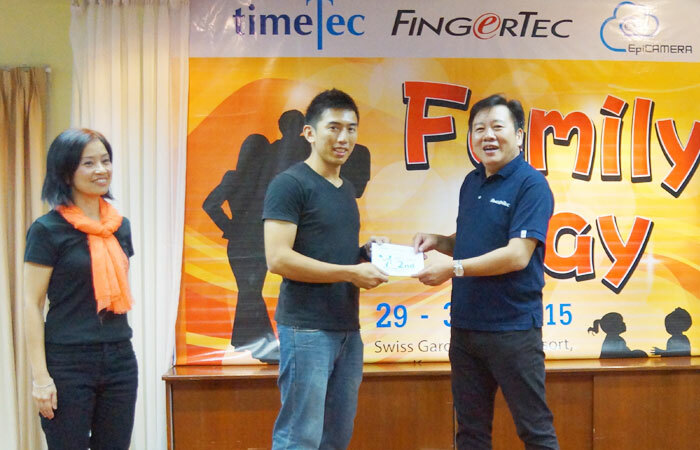 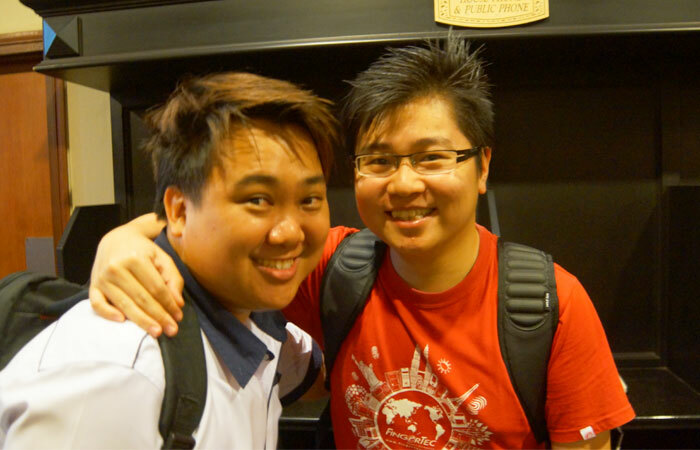 Over 15 years from the initial establishment of this company, FingerTec has now grown to be one big happy family!